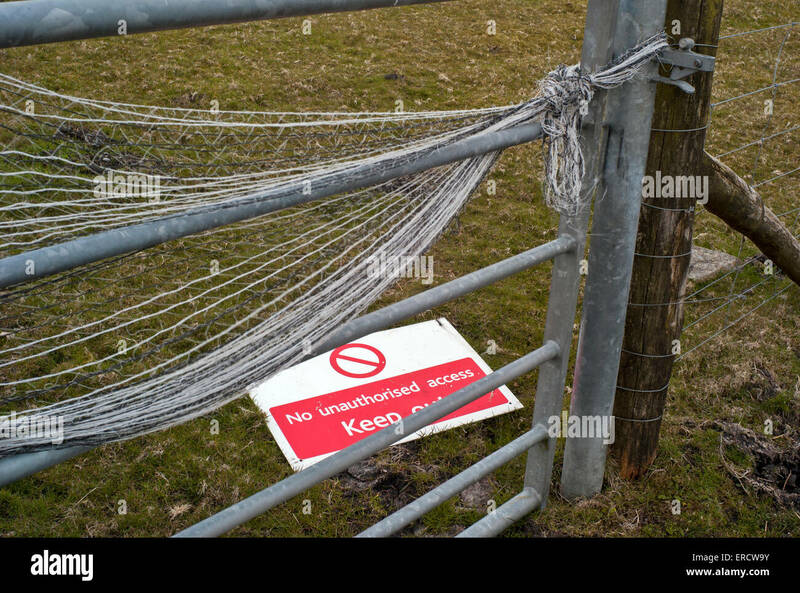 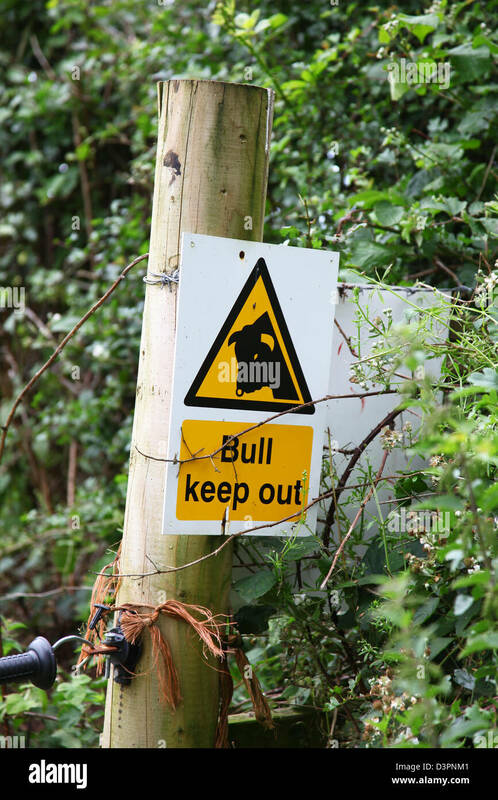 A 'No Public Footpath Keep Out' sign on a gate in the English countryside. 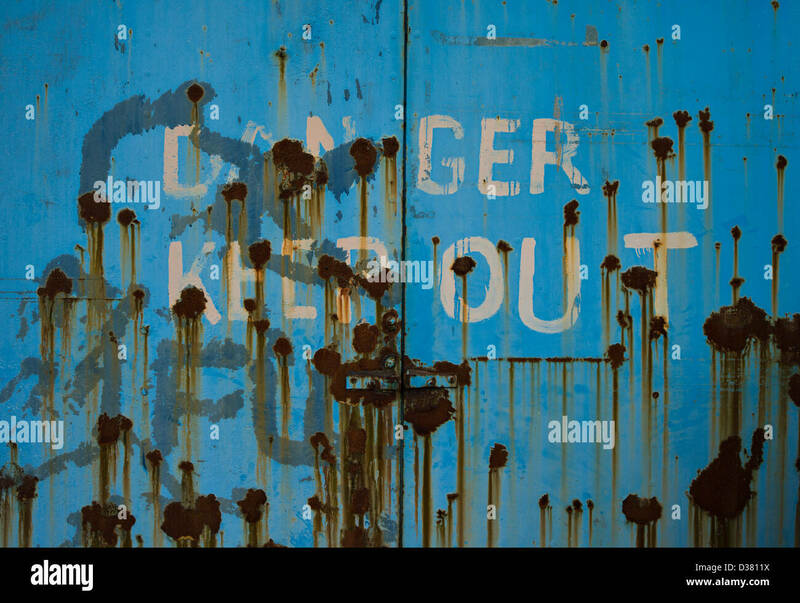 Danger, Keep Out sign on old wooden door. 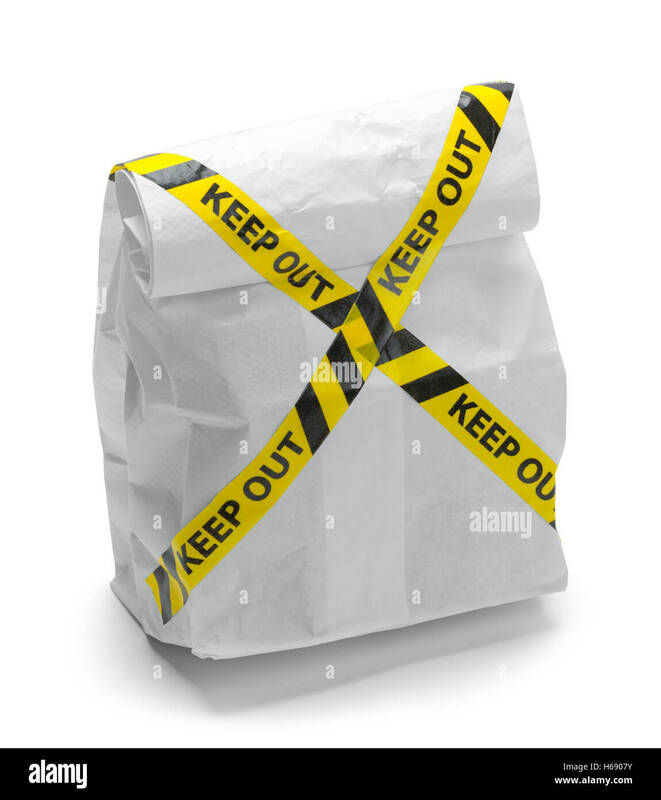 Sack Lunch with Keep Out Tape Isolated on White Background. 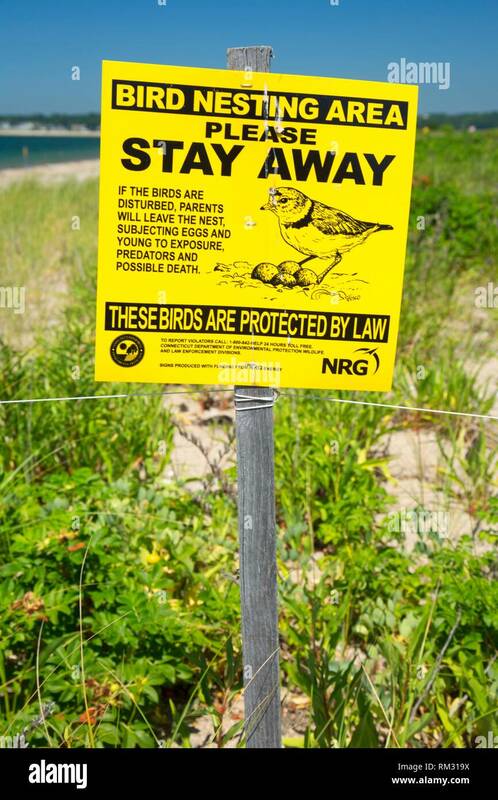 Endangered bird keep out sign, Bluff Point State Park, Connecticut. 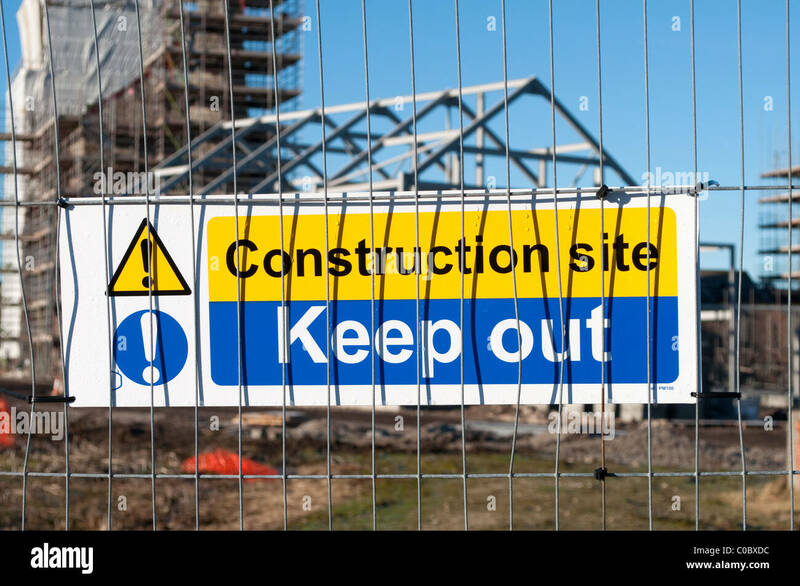 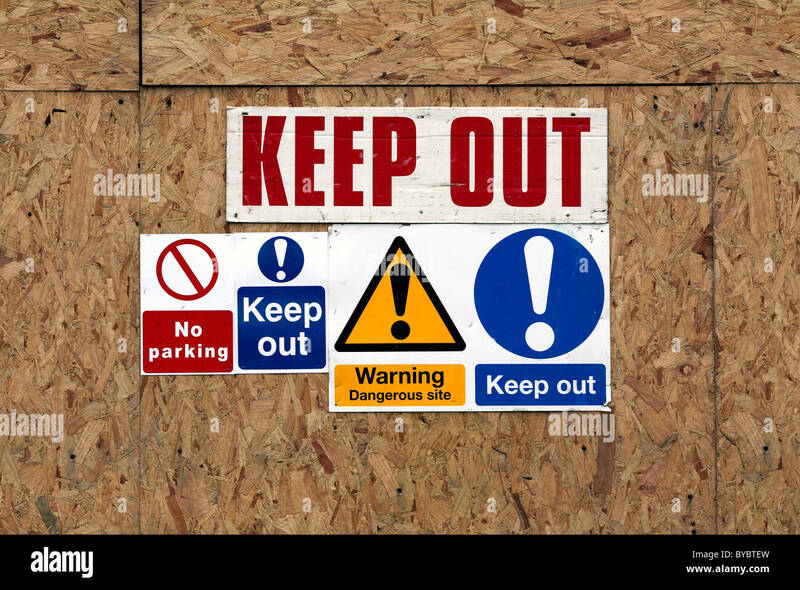 'Keep Out' sign on fencing on a building site, East Sussex. 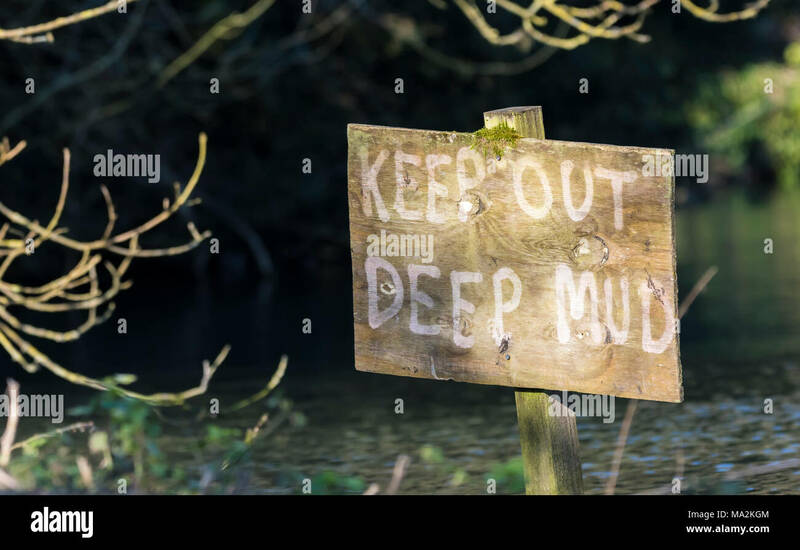 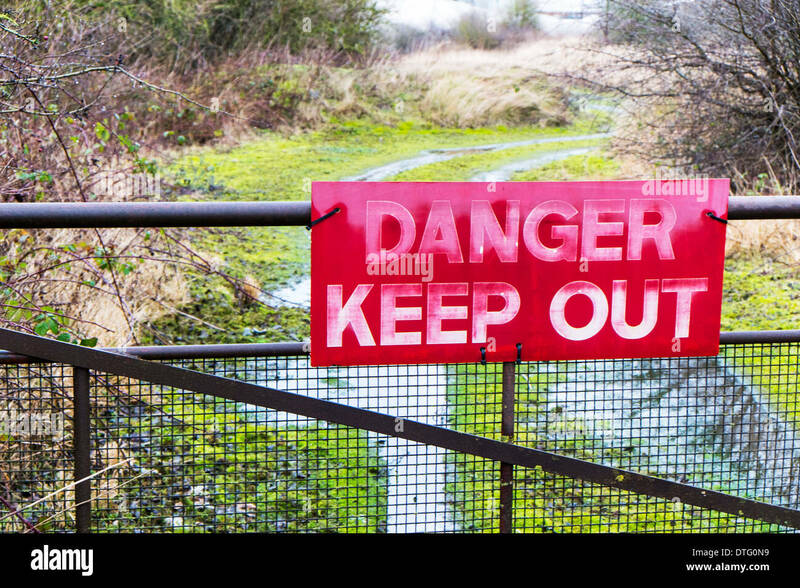 Keep out deep mud danger warning sign in a muddy lake in the UK. 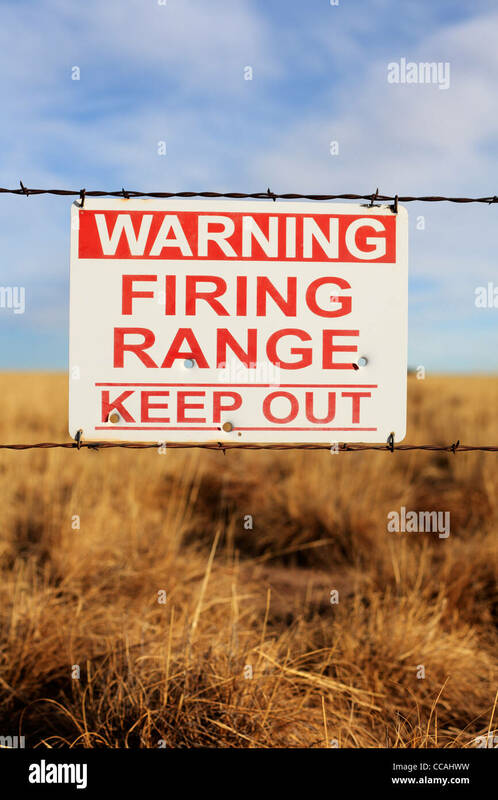 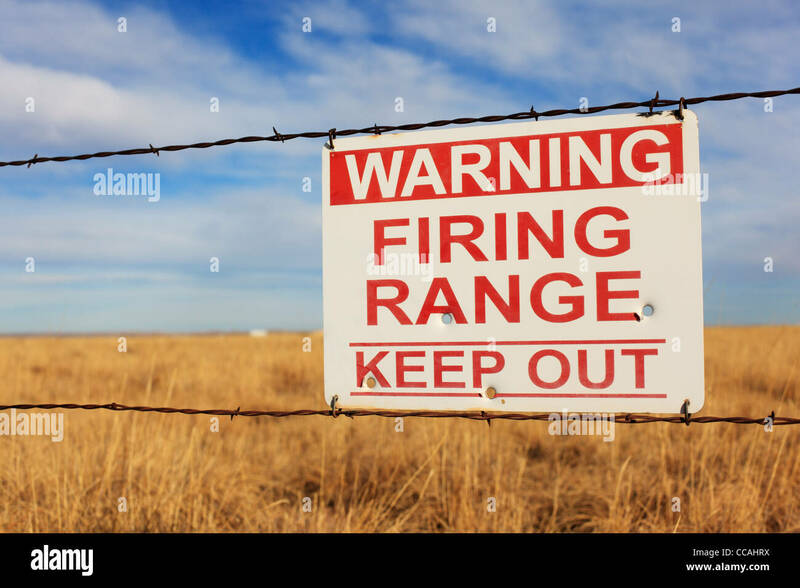 Warning Firing Range Keep Out sign hanging on a barbed wire fence. 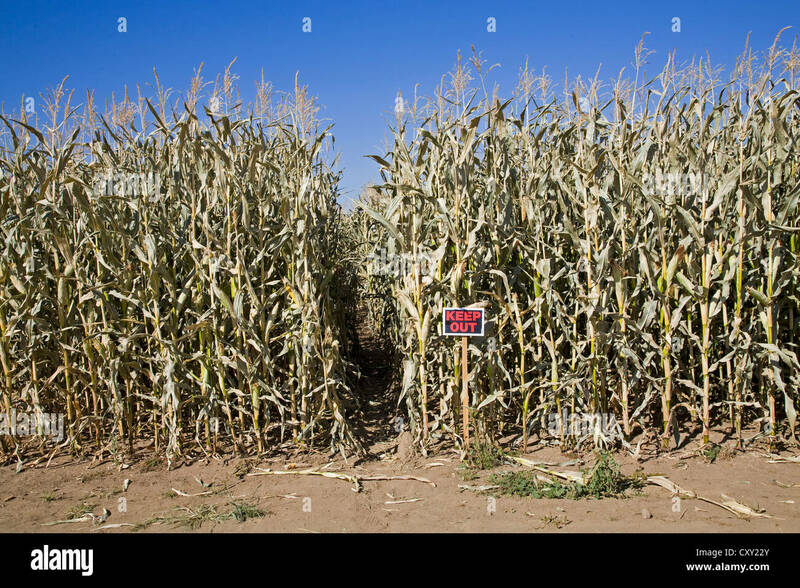 A corn patch with a keep out sign in front of it, on a farm in central Oregon. 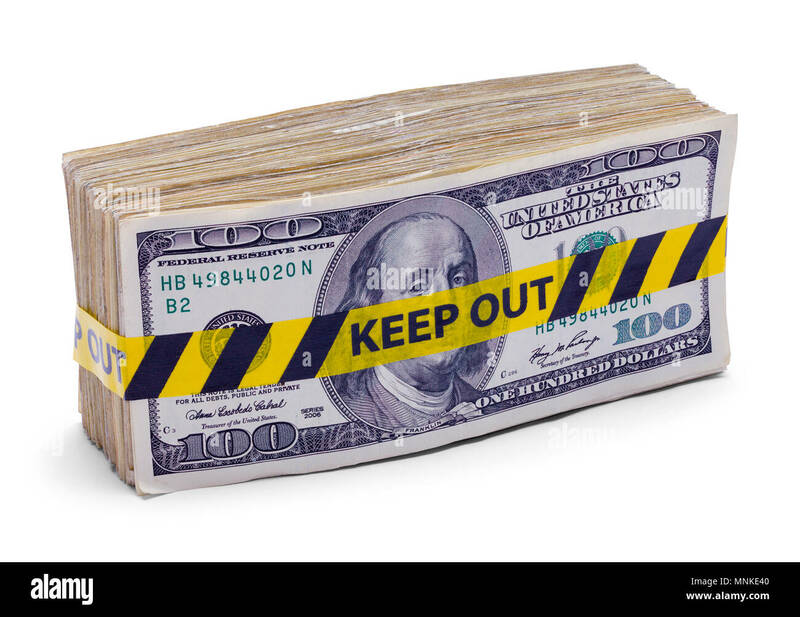 Wad of Hundred Dollar Bills with Keep Out Tape Isolated on White. 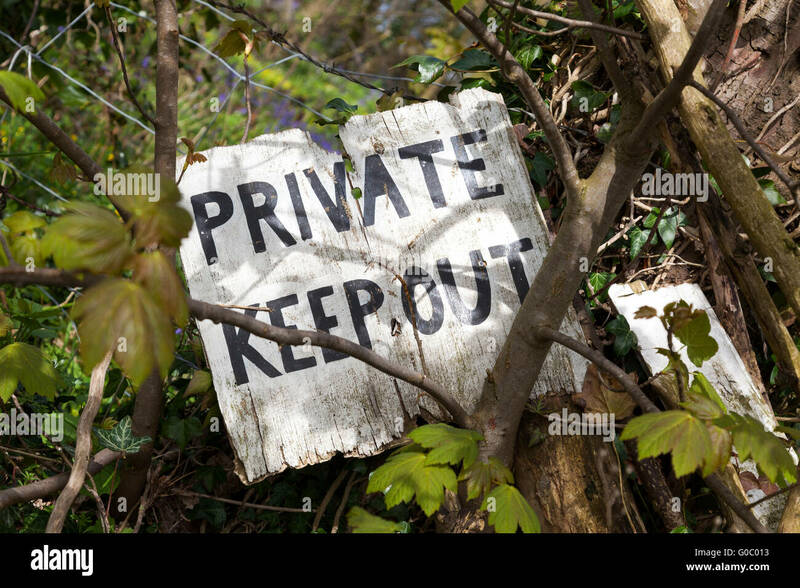 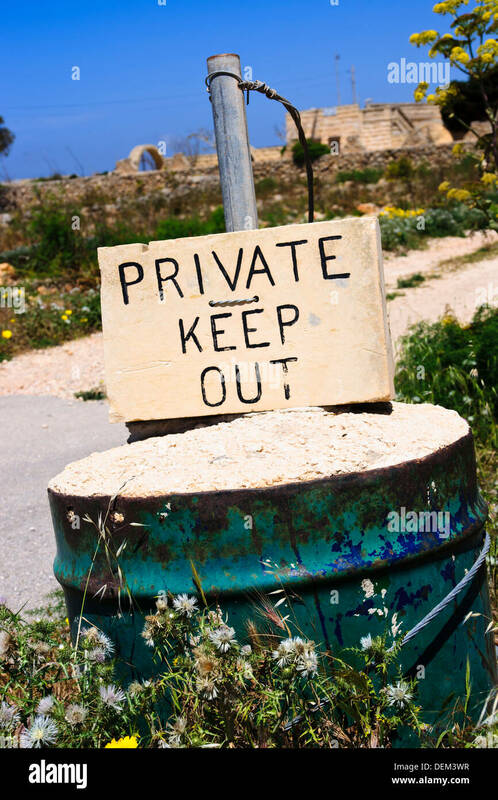 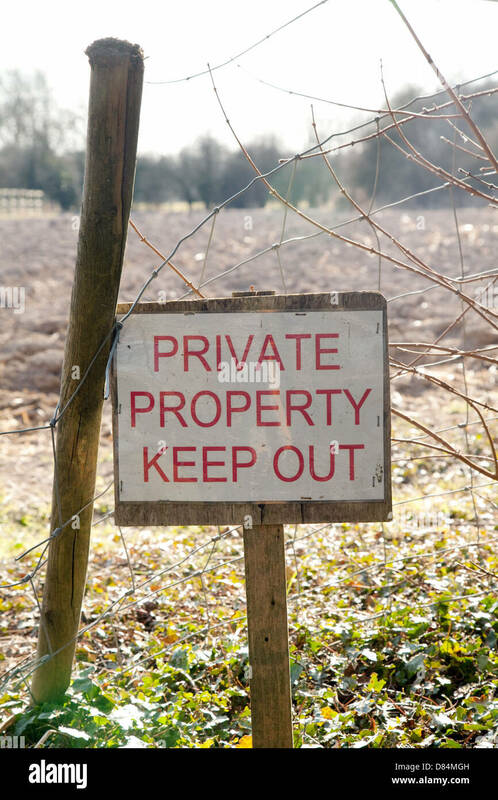 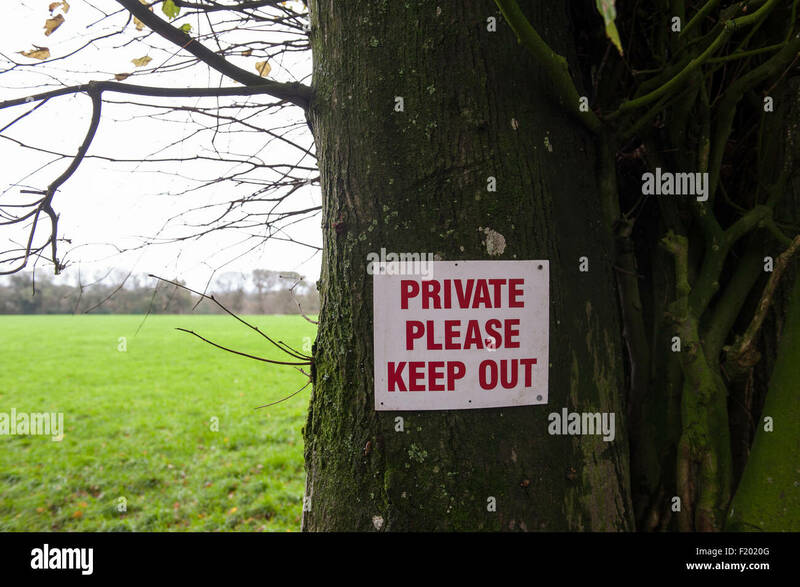 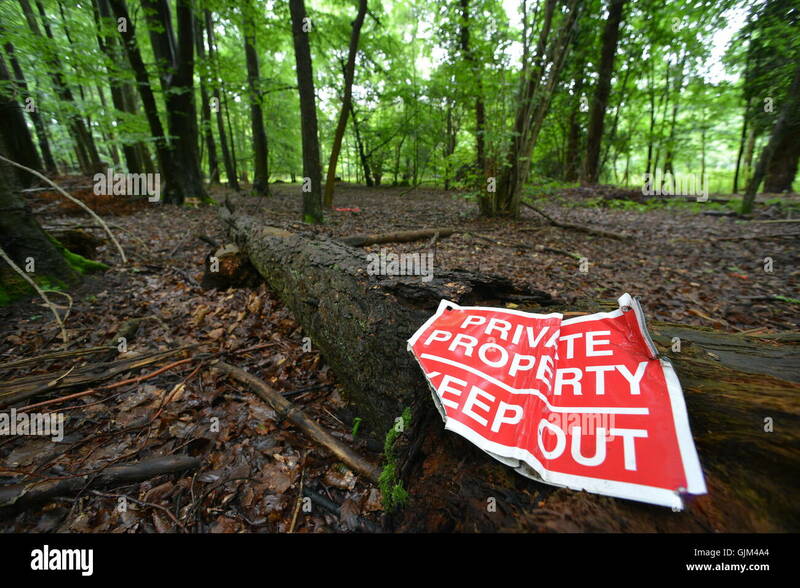 'Private Please Keep Out' sign in red on white nailed to a tree beside a grassy field. 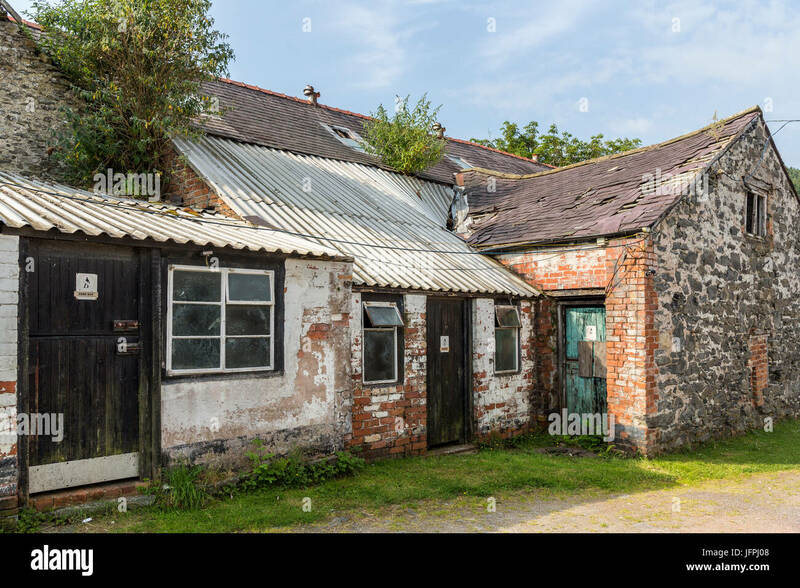 Dorset, England. 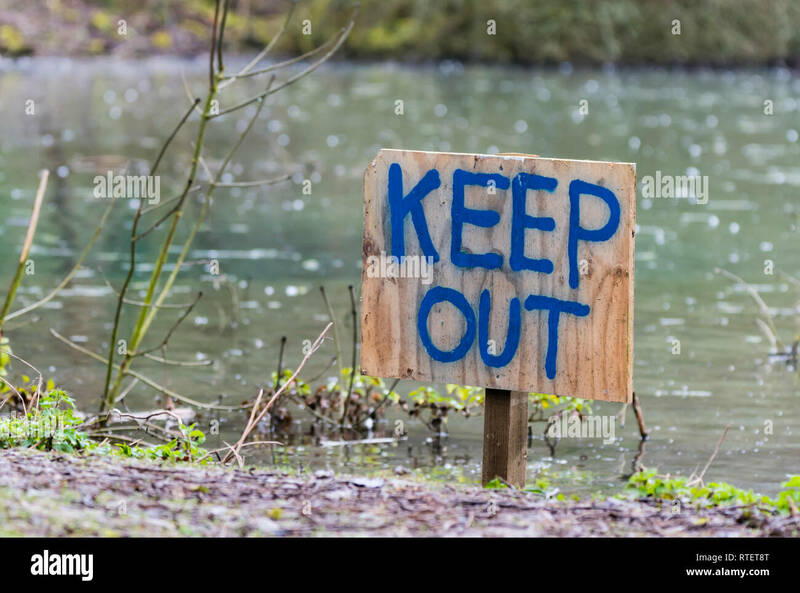 Keep Out sign hand written on a wooden sign stuck in the ground by a lake. 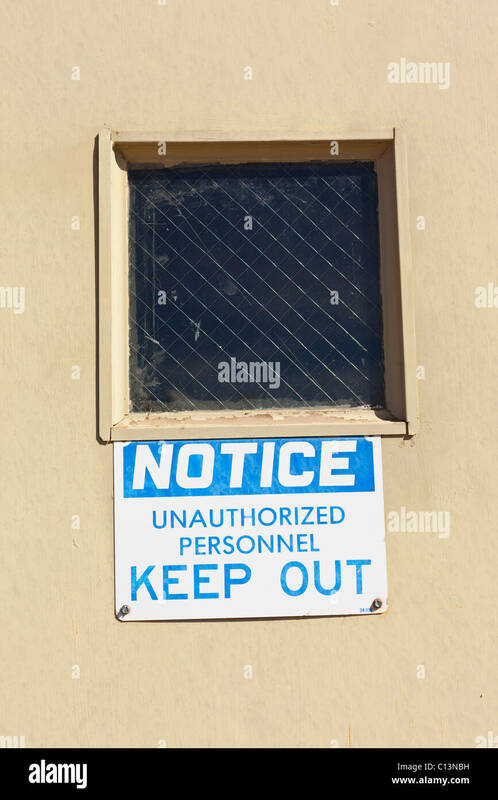 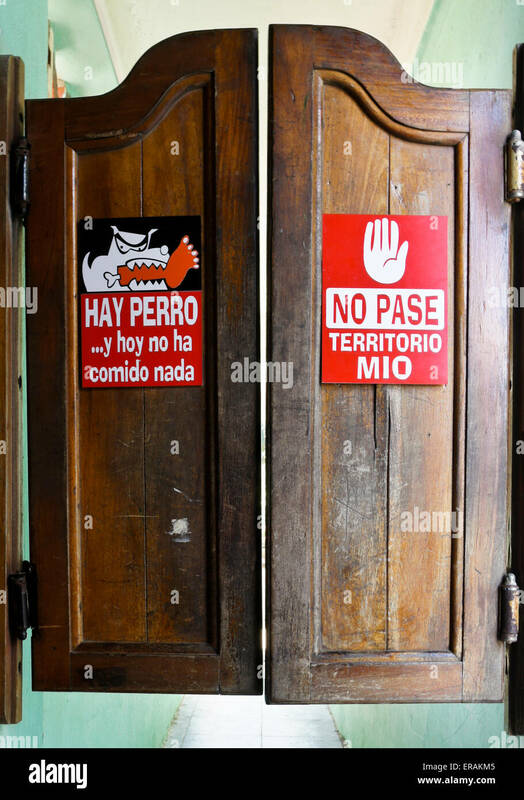 A sign posted on a door underneath a wire meshed window that reads: Notice Unauthorized Personnel Keep Out. 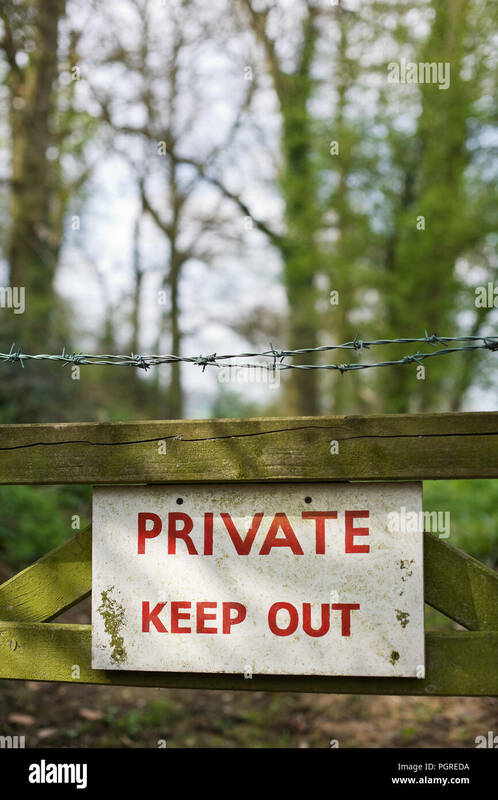 'Private Keep Out' sign on a gate in a woodland. 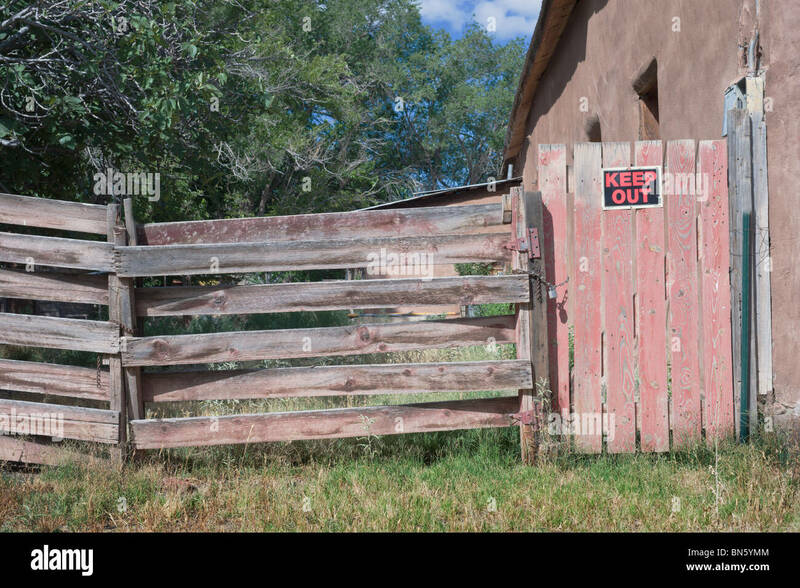 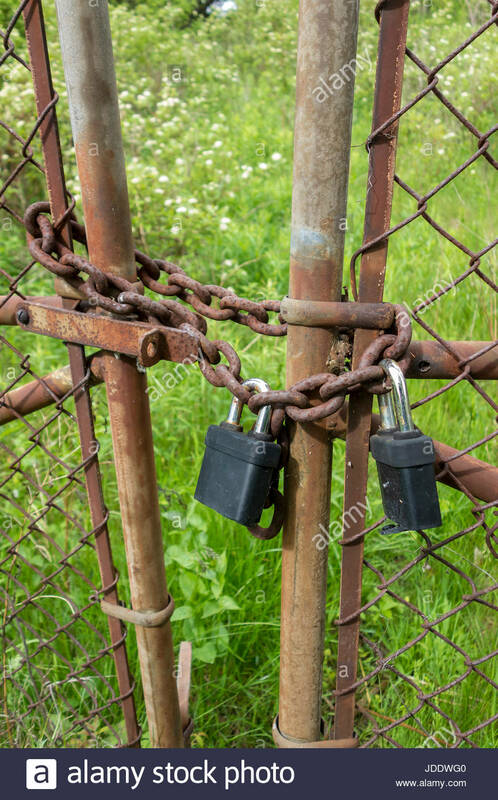 An old weathered wood fence and locked gate, with a 'KEEP OUT' sign posted, found on the side streets of Tularosa, New Mexico. 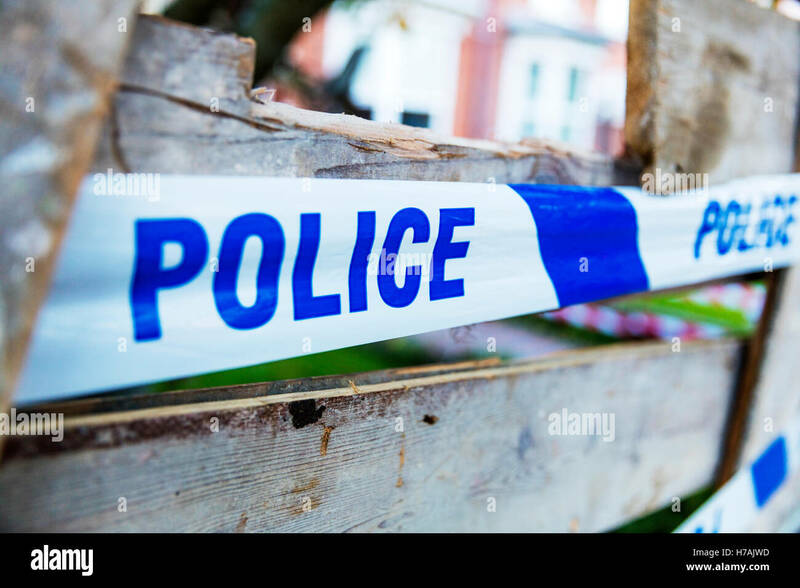 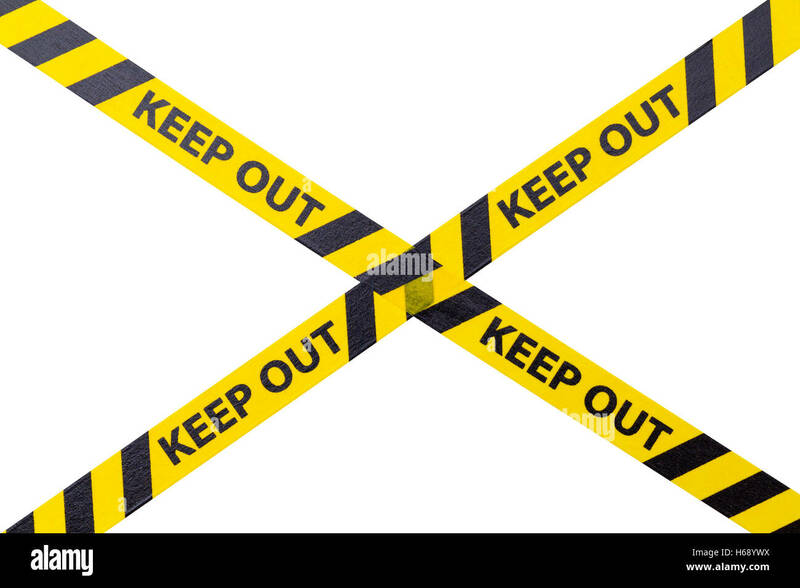 Yellow Keep Out Cordon Tape Isolated on White Background. 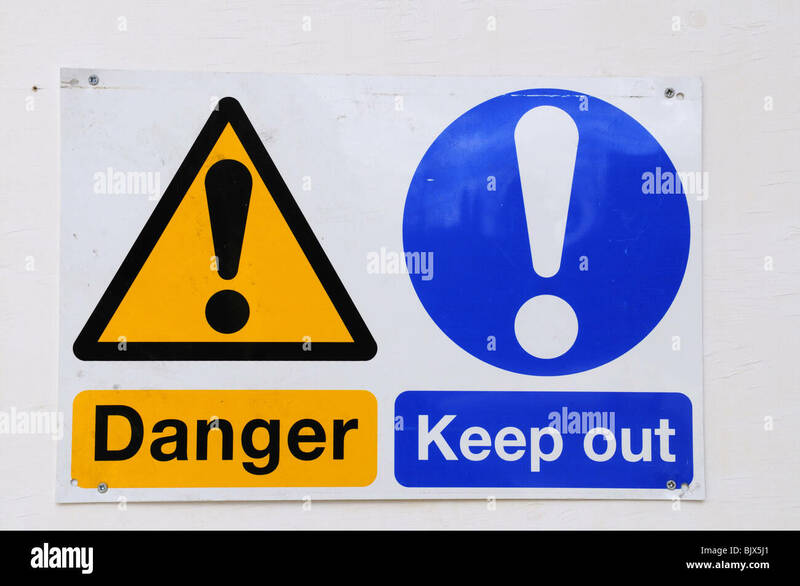 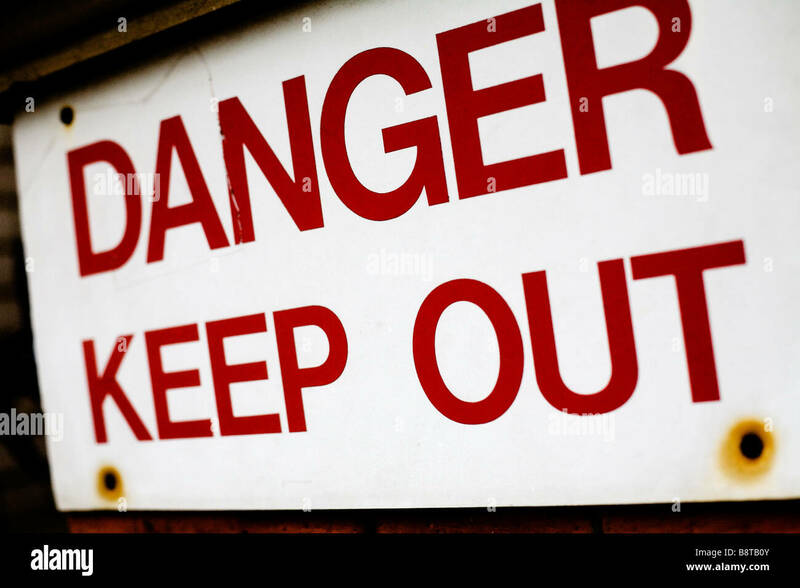 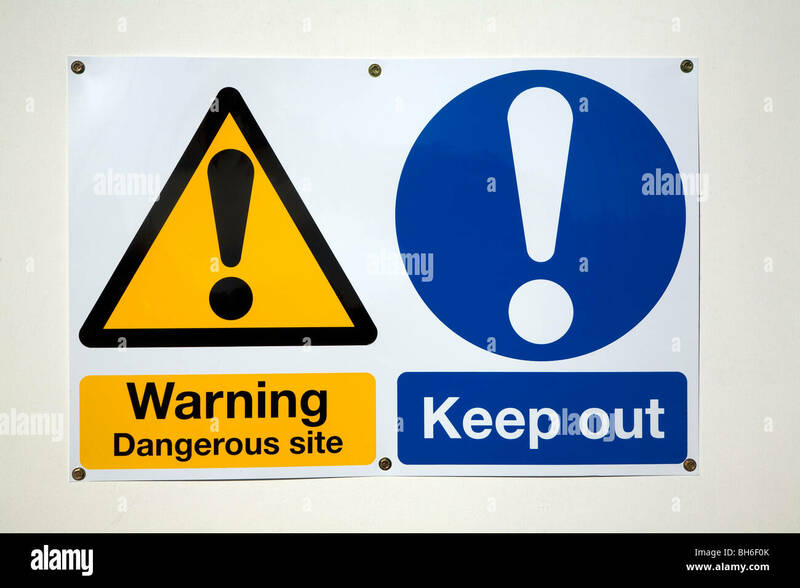 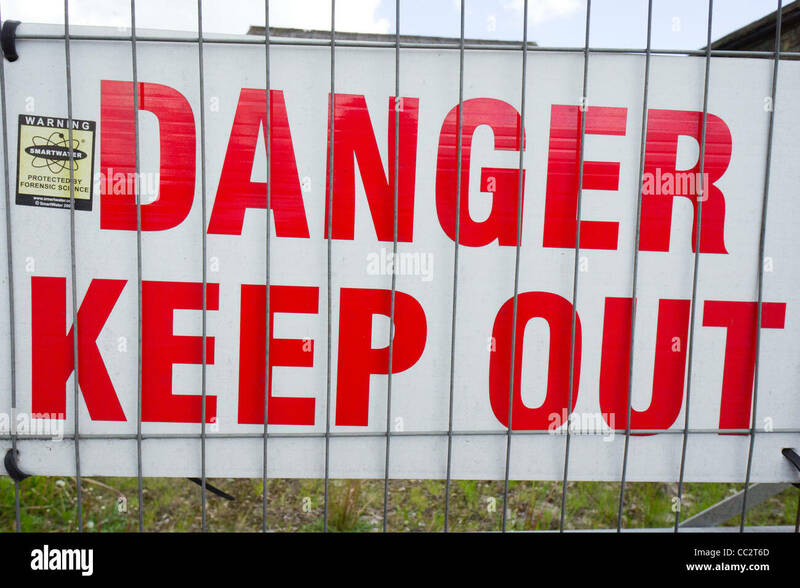 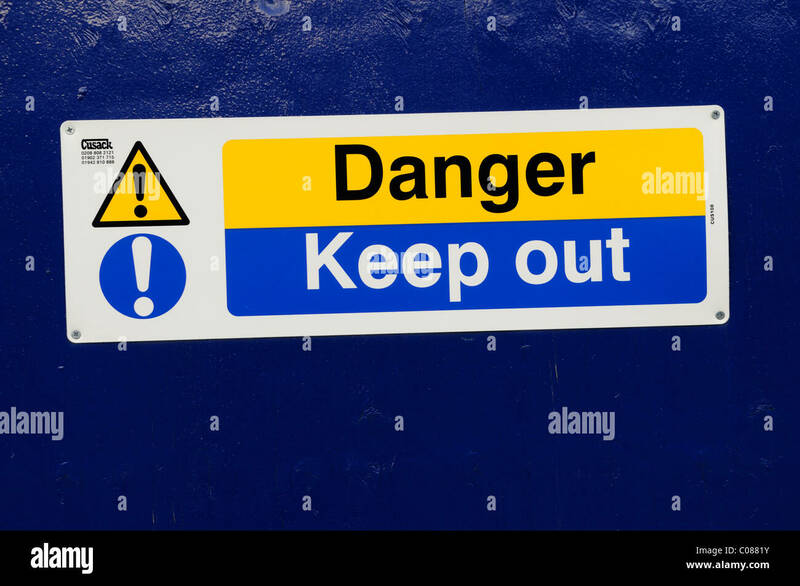 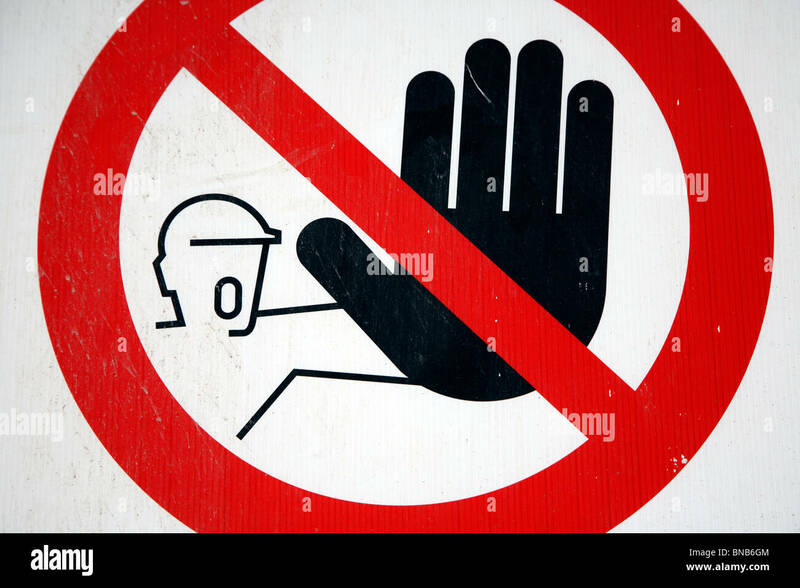 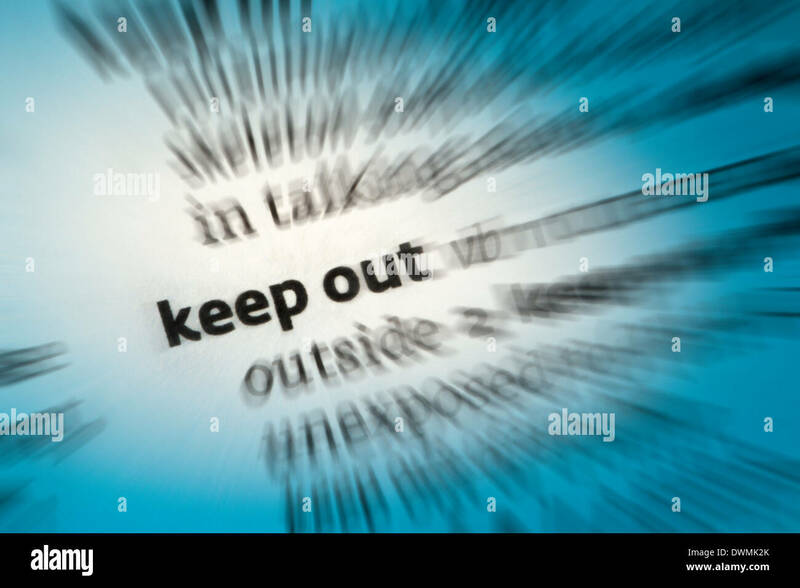 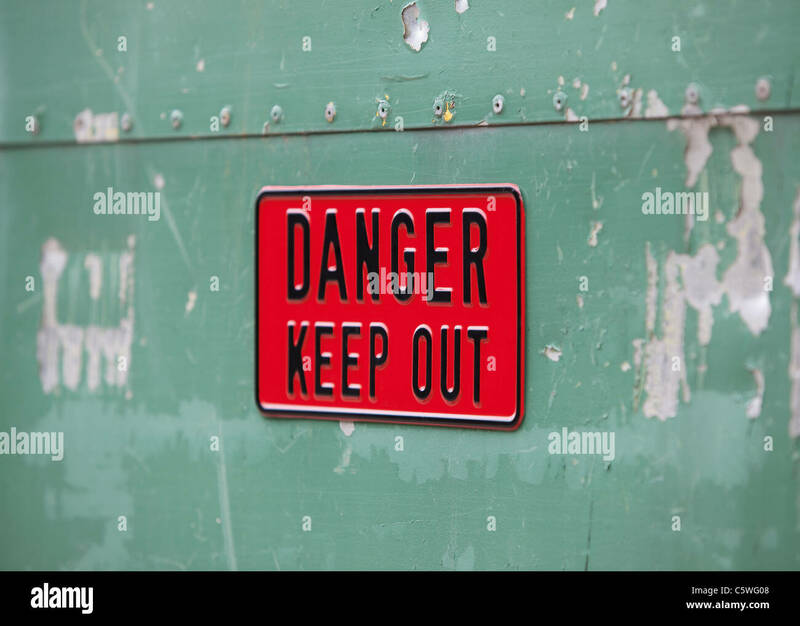 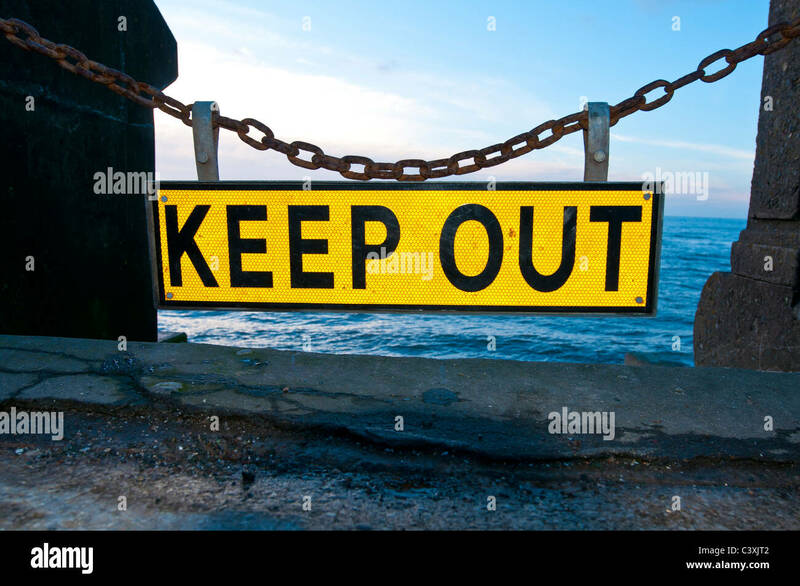 A Danger Keep Out sign. 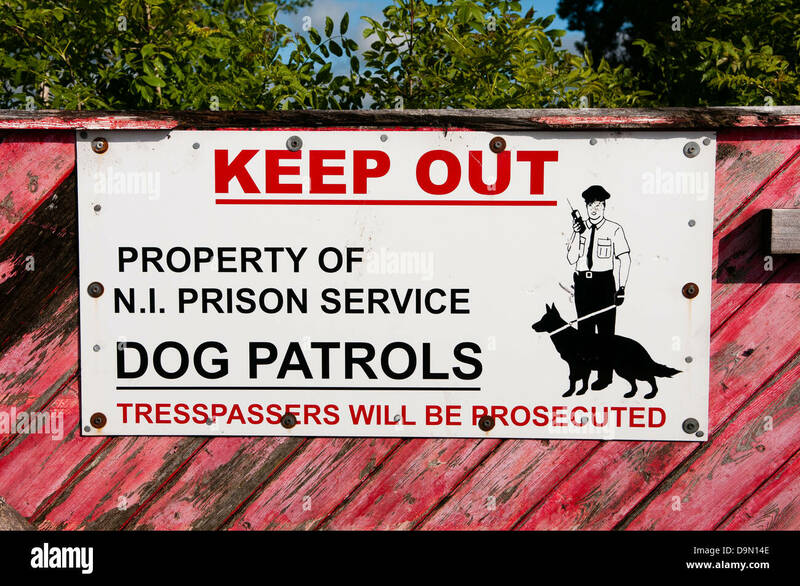 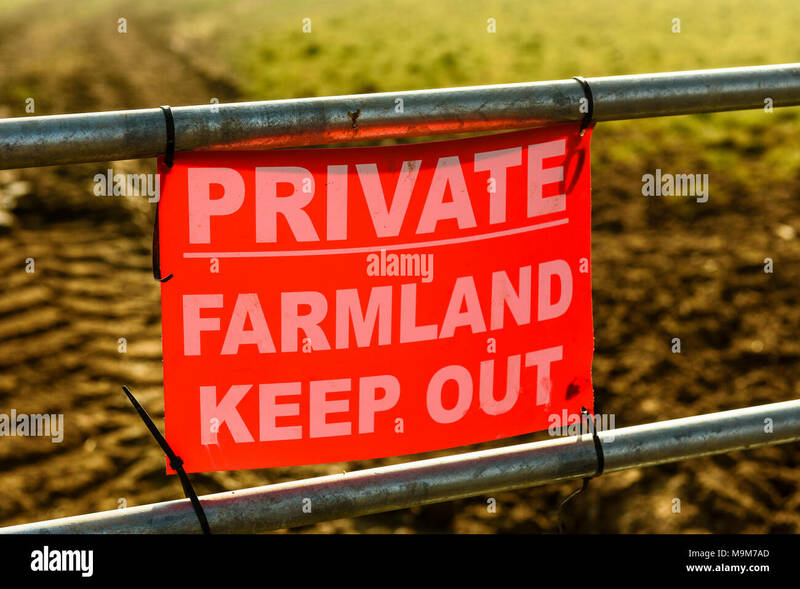 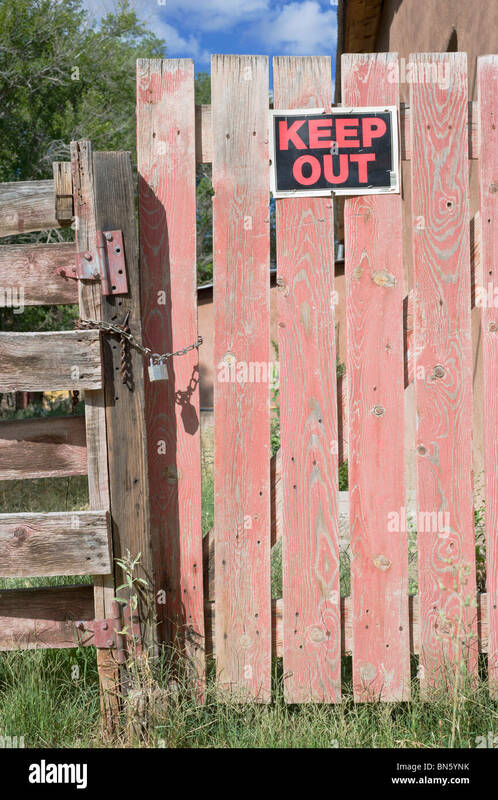 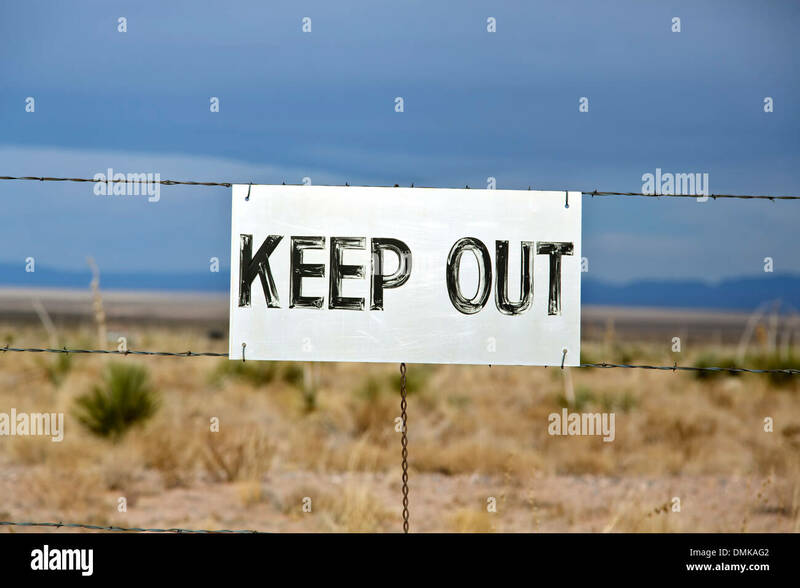 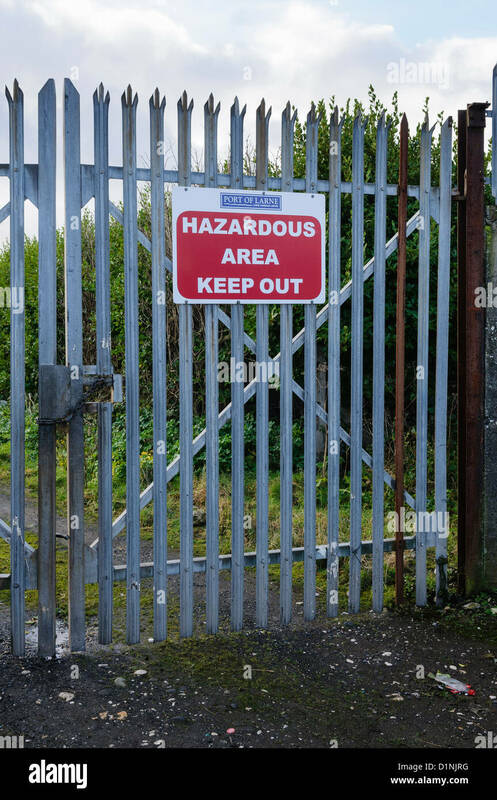 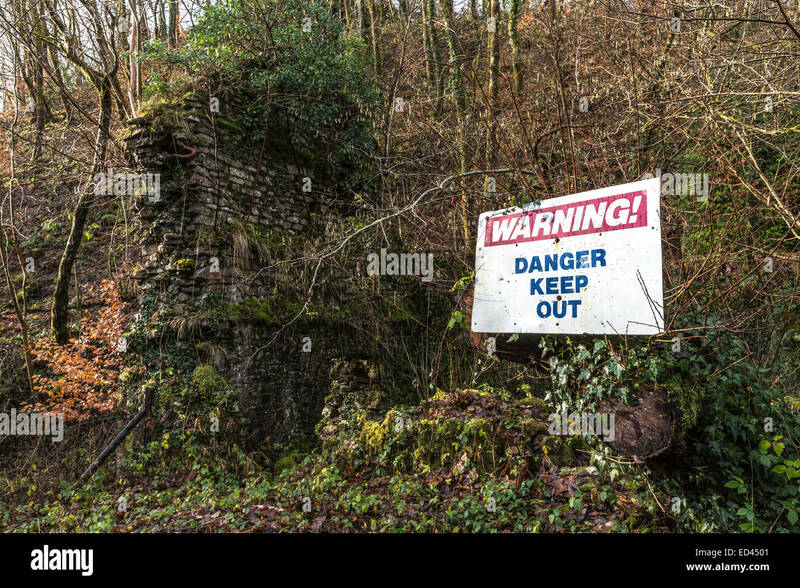 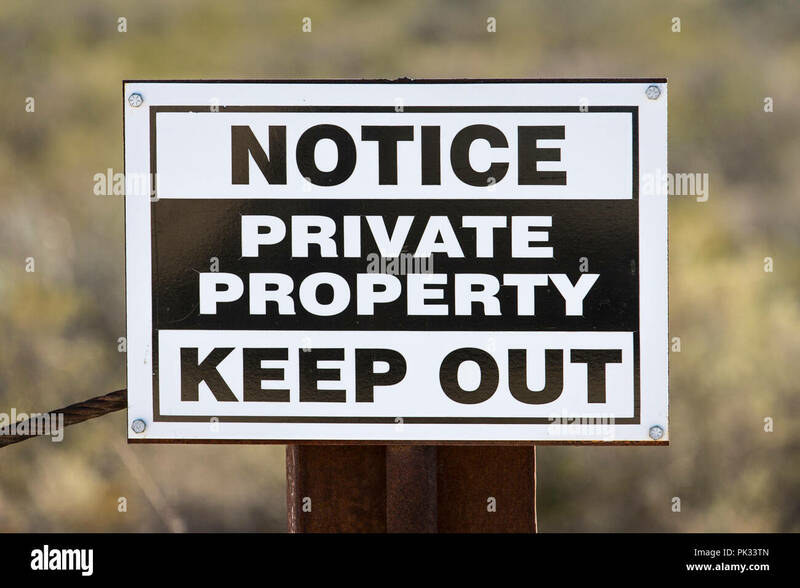 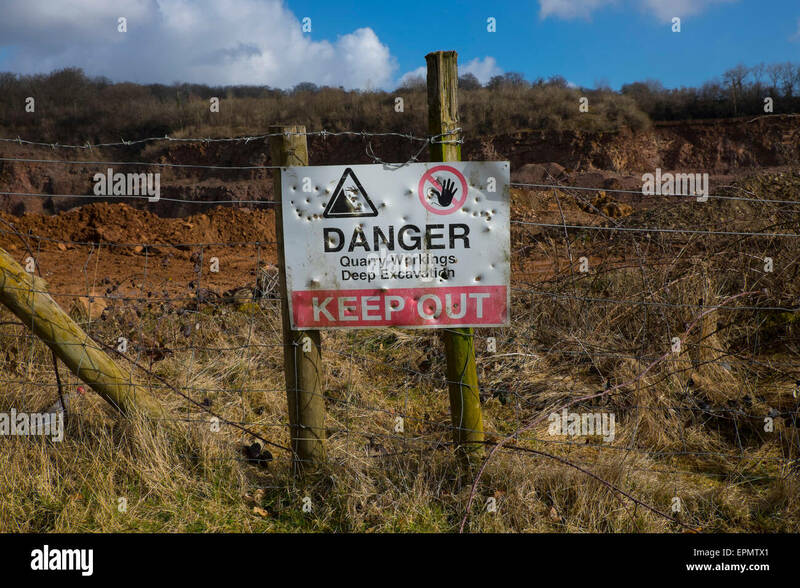 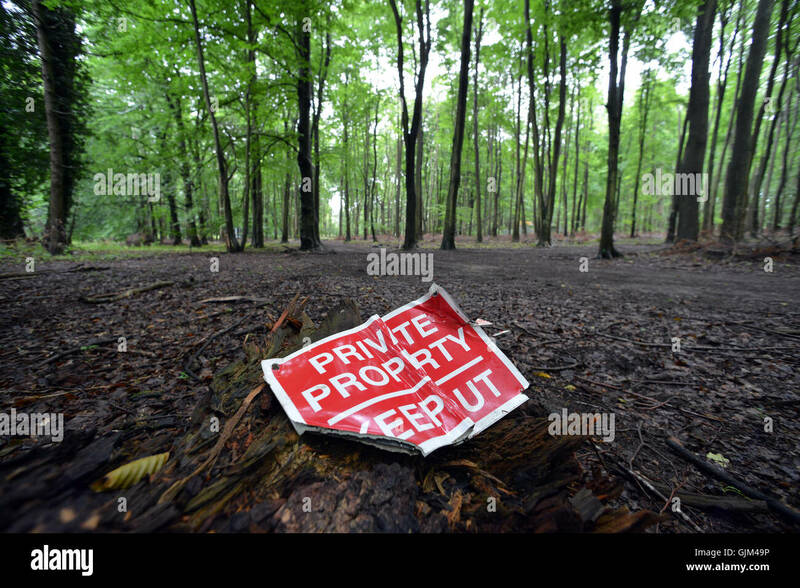 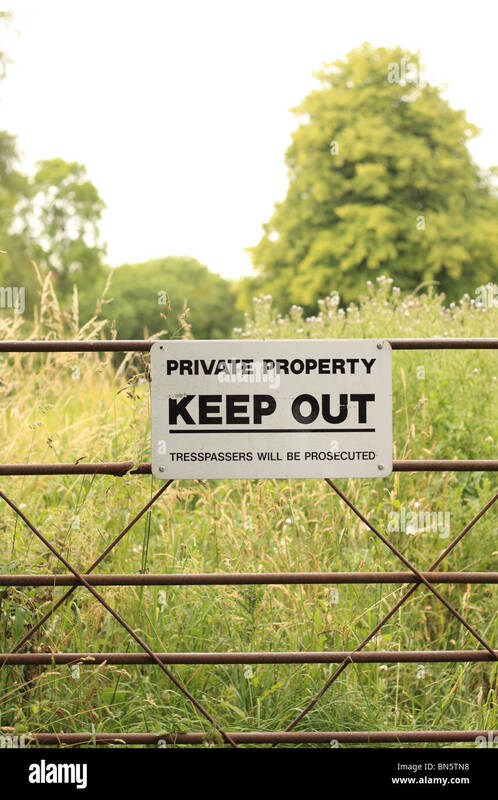 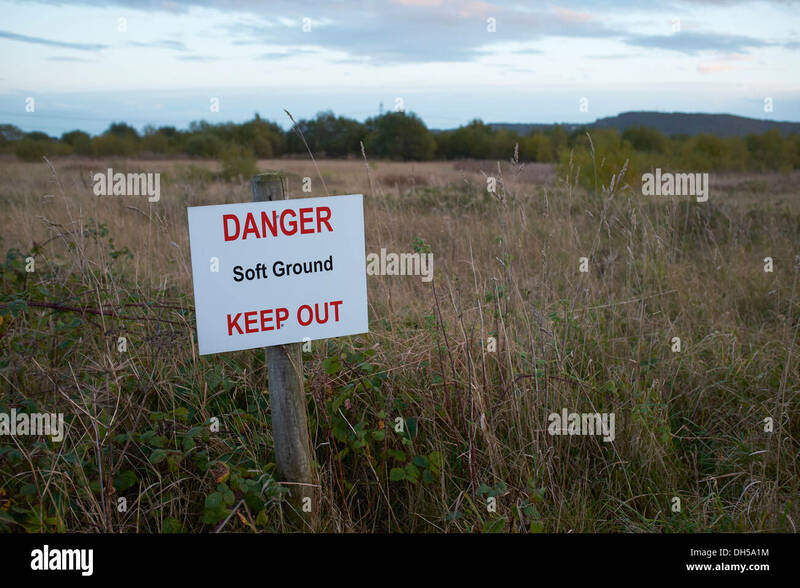 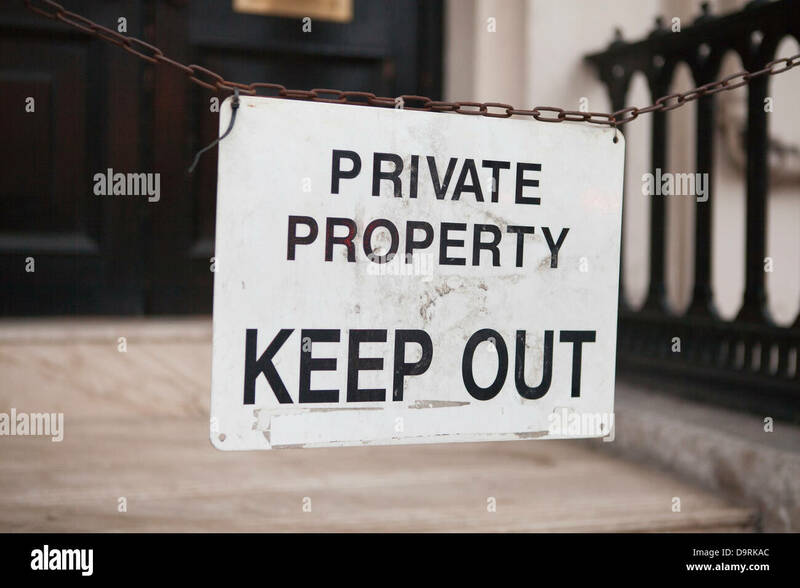 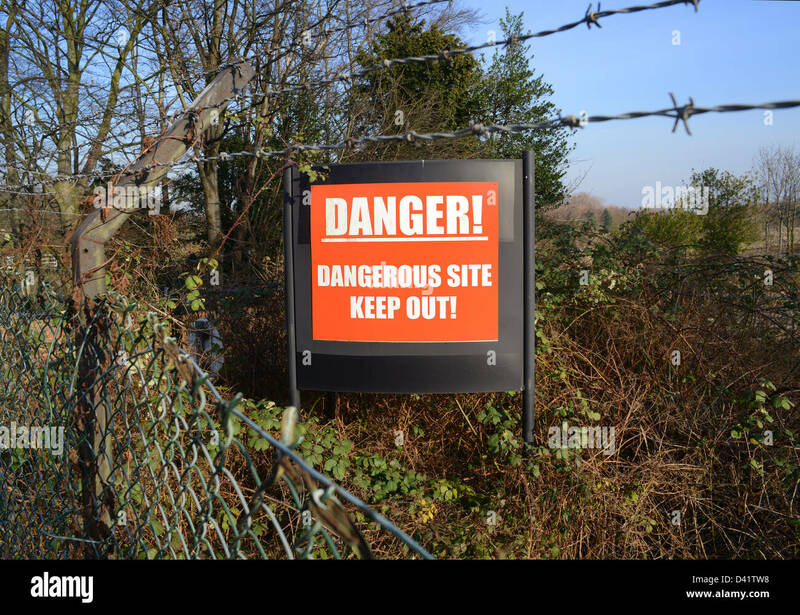 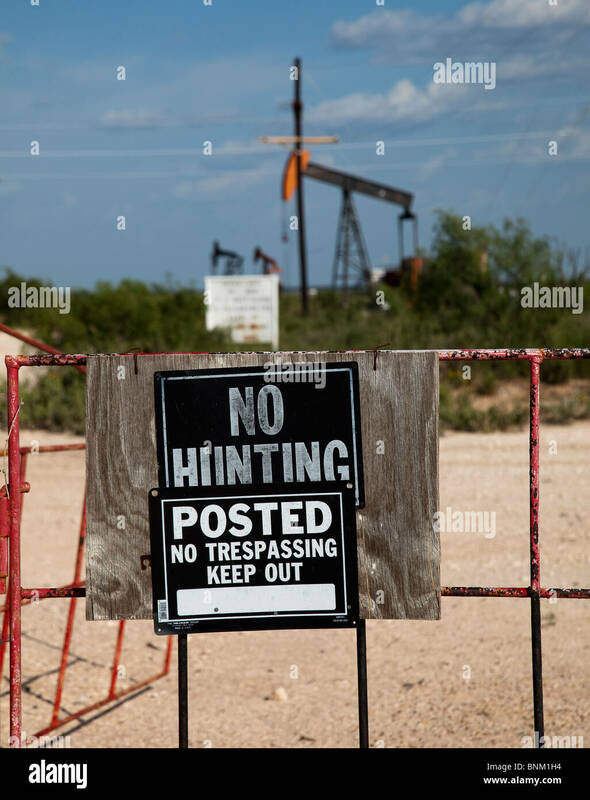 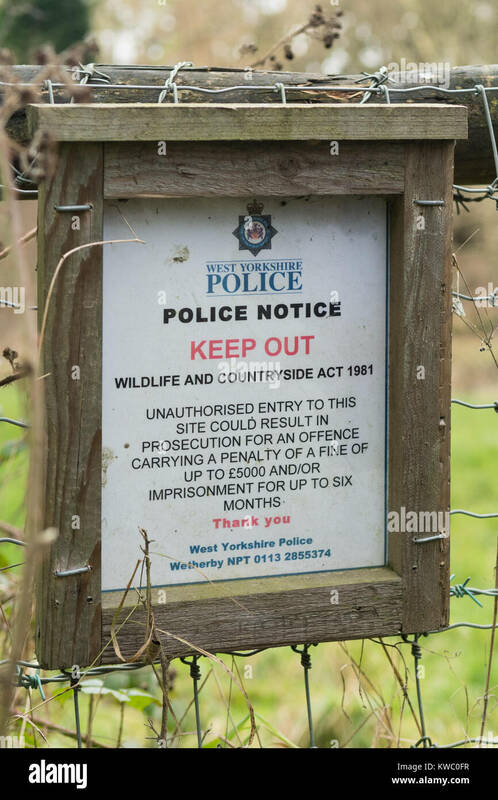 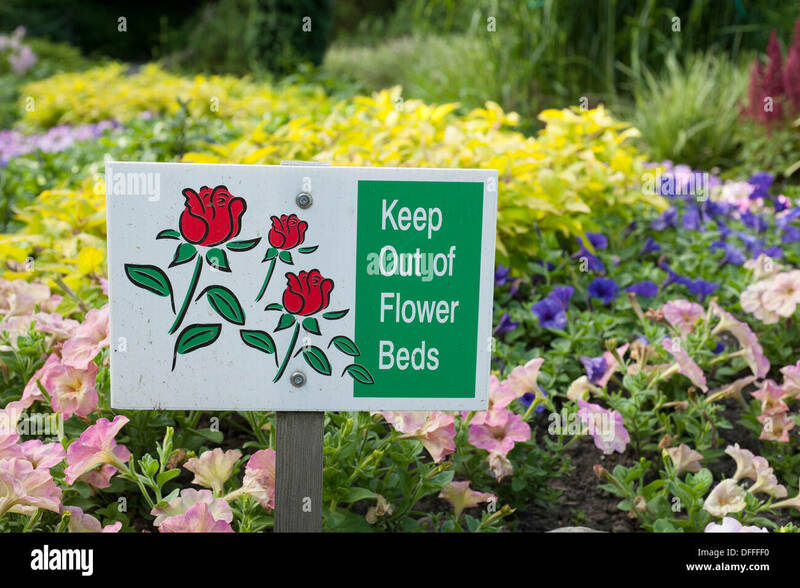 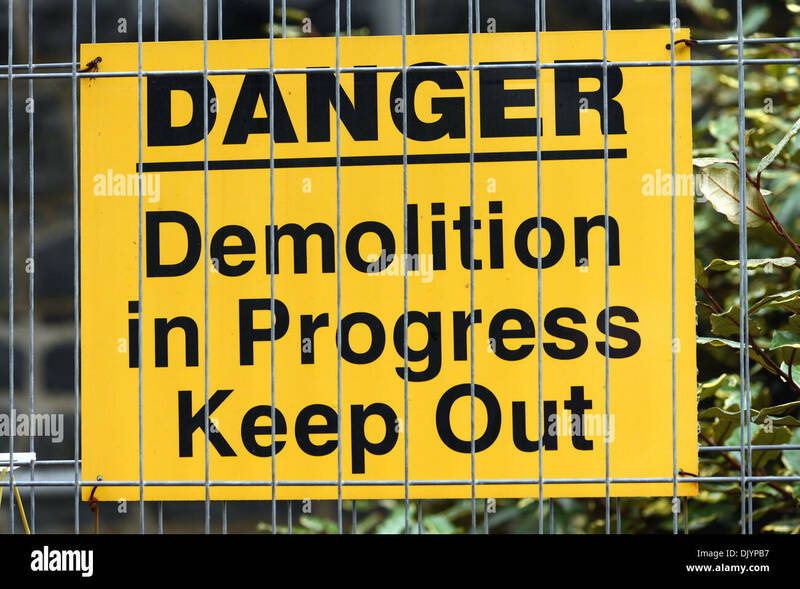 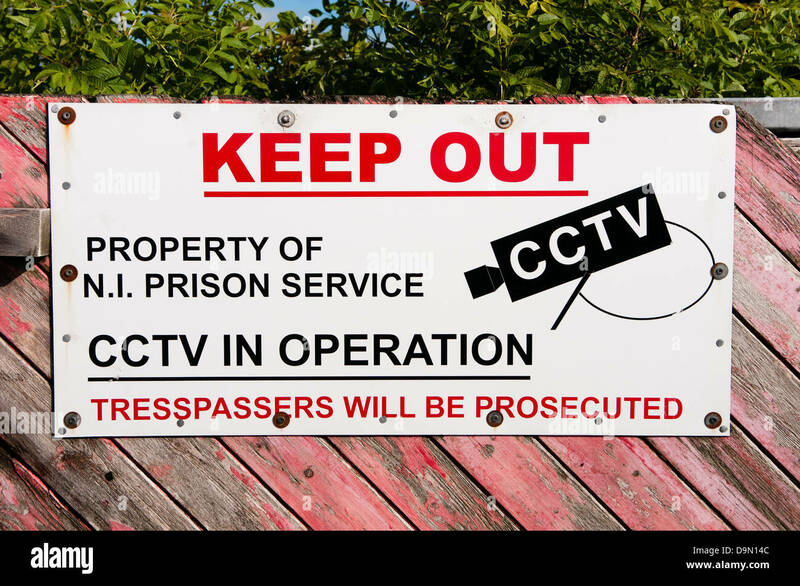 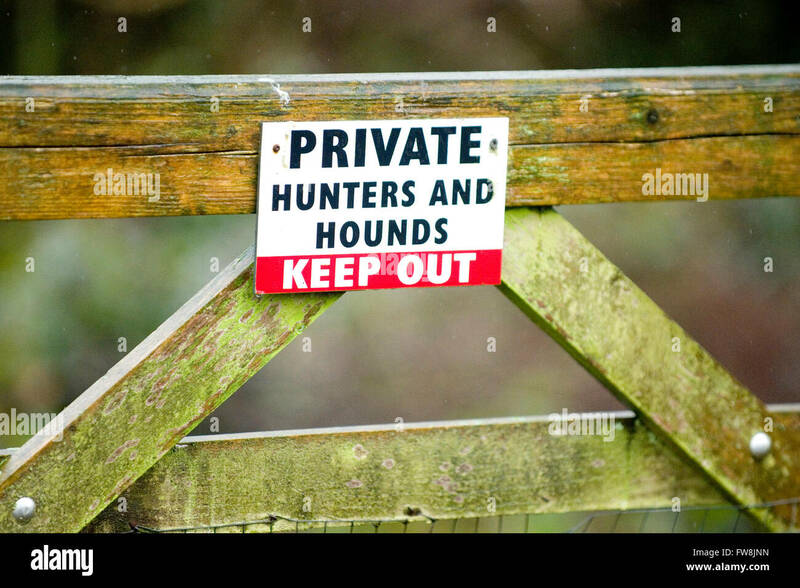 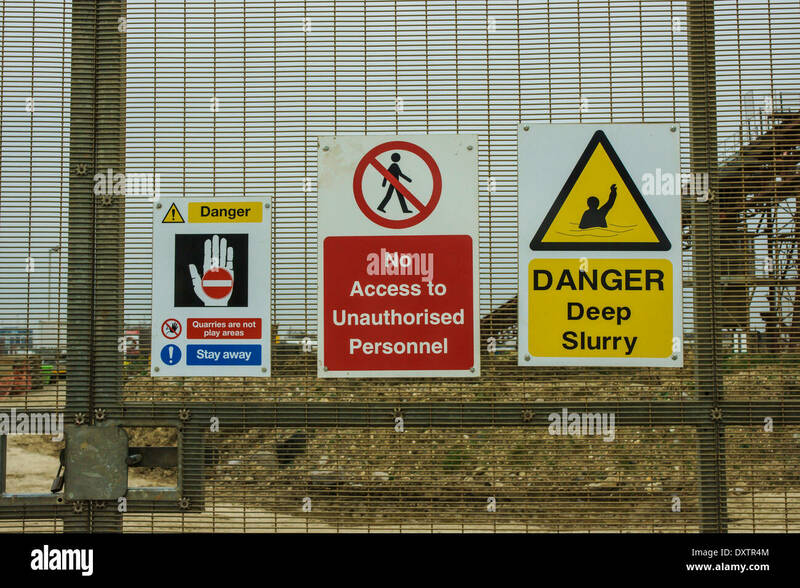 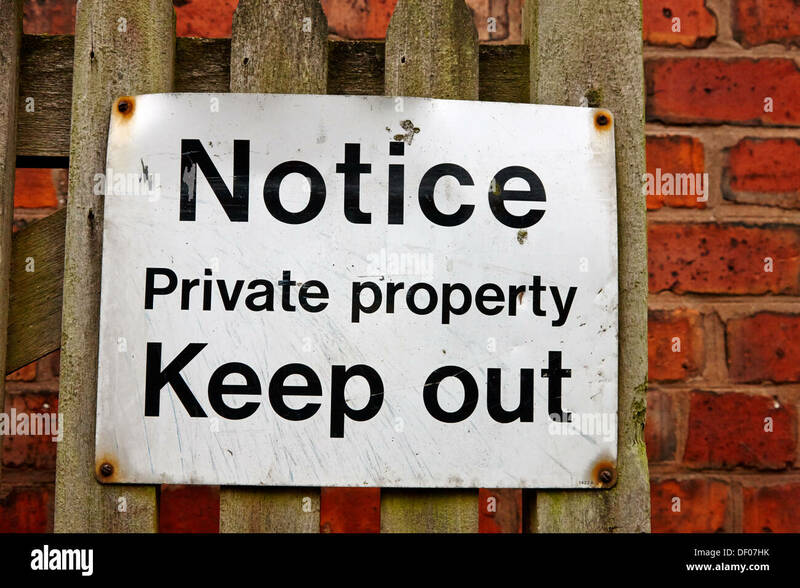 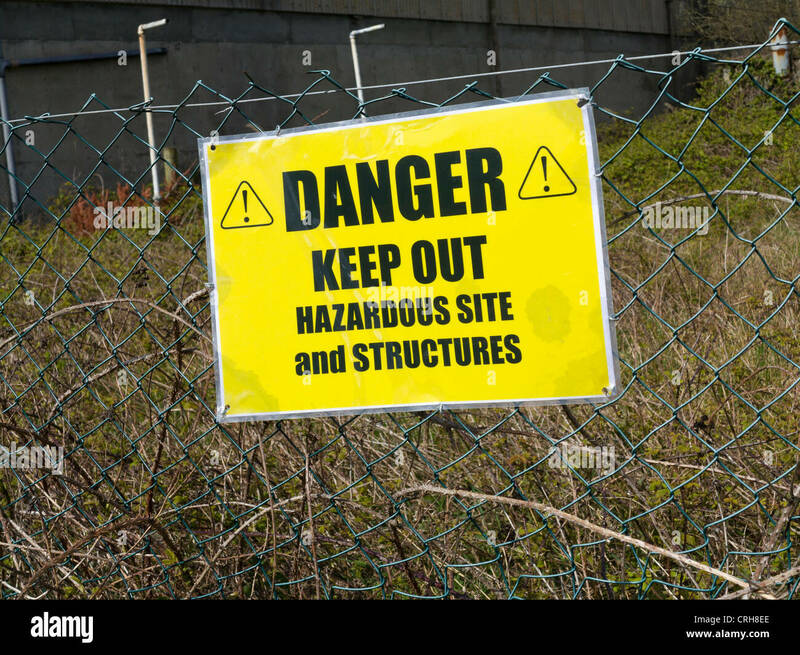 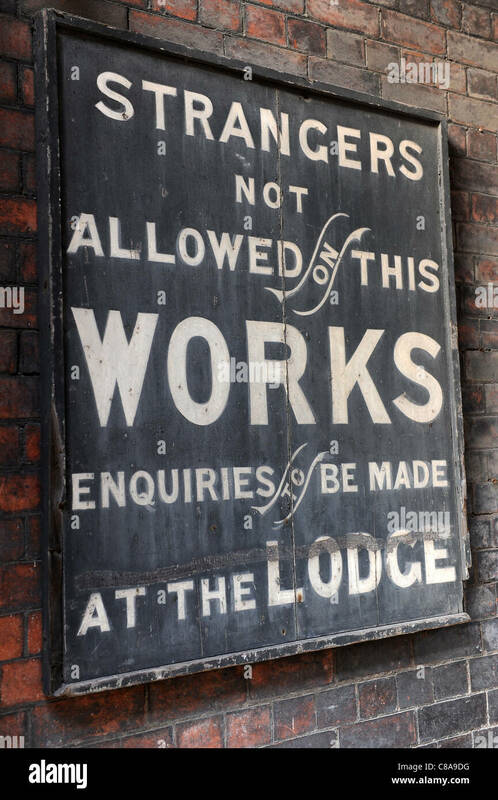 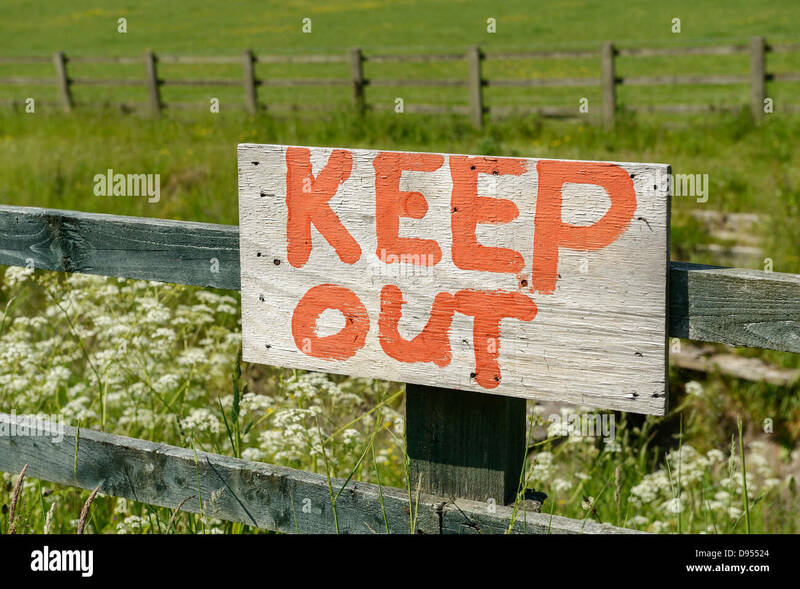 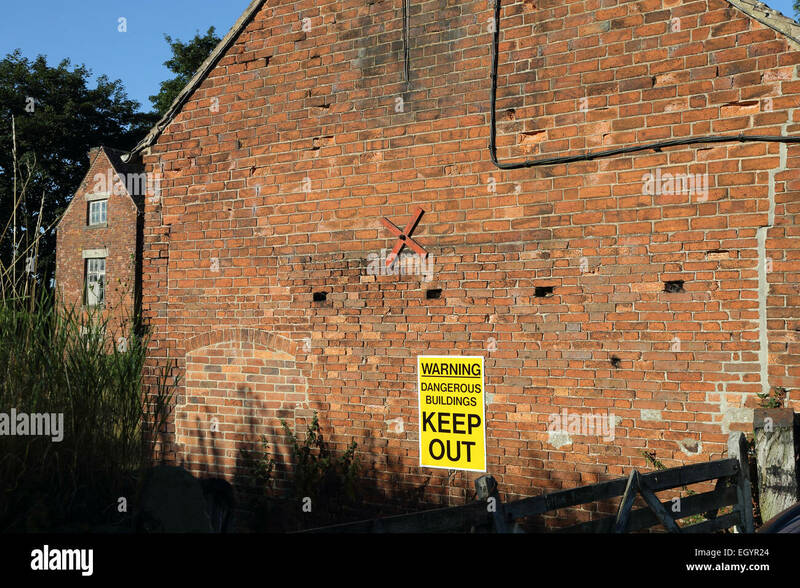 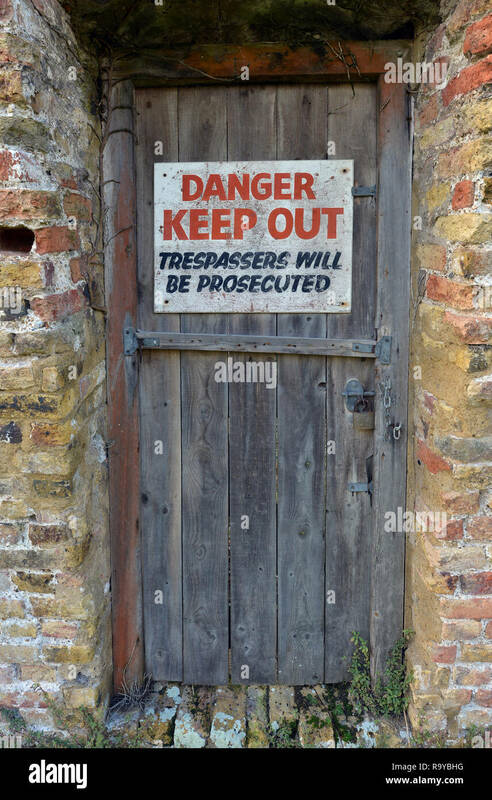 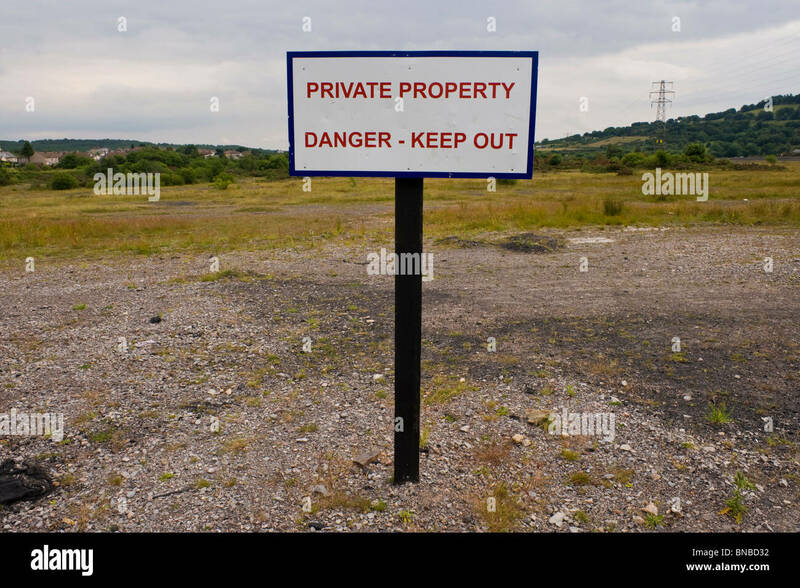 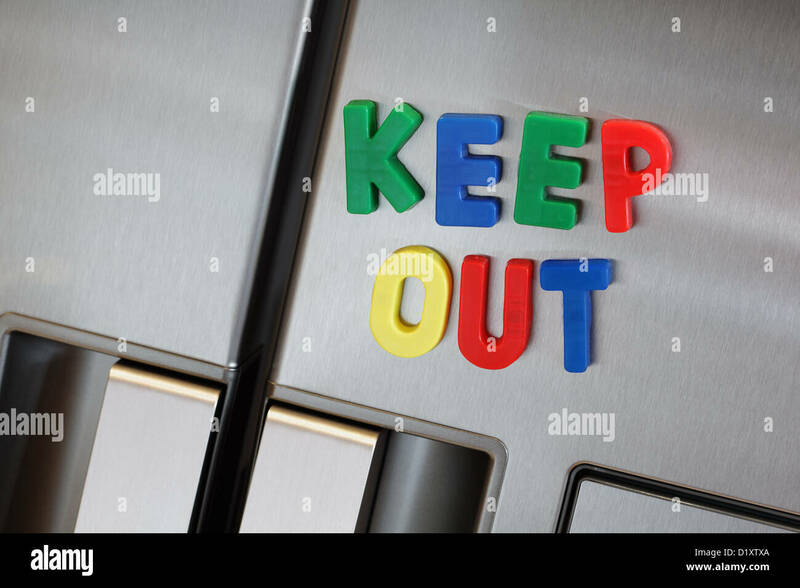 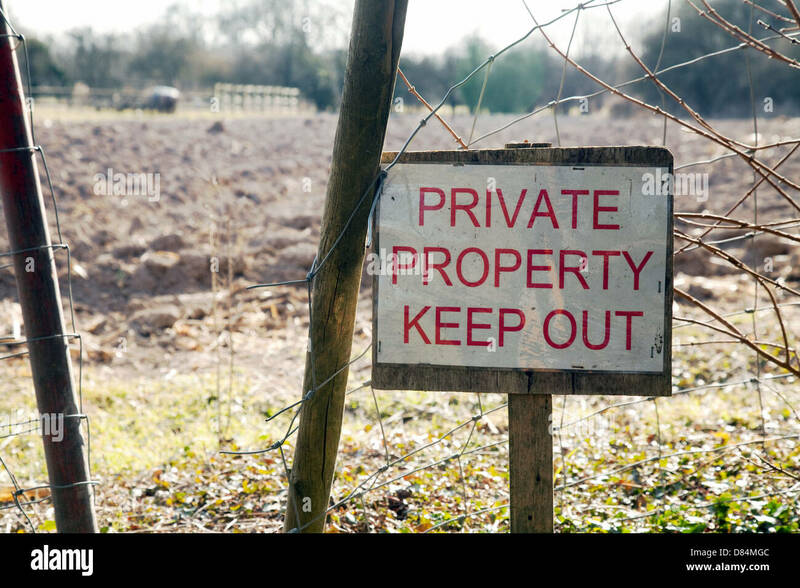 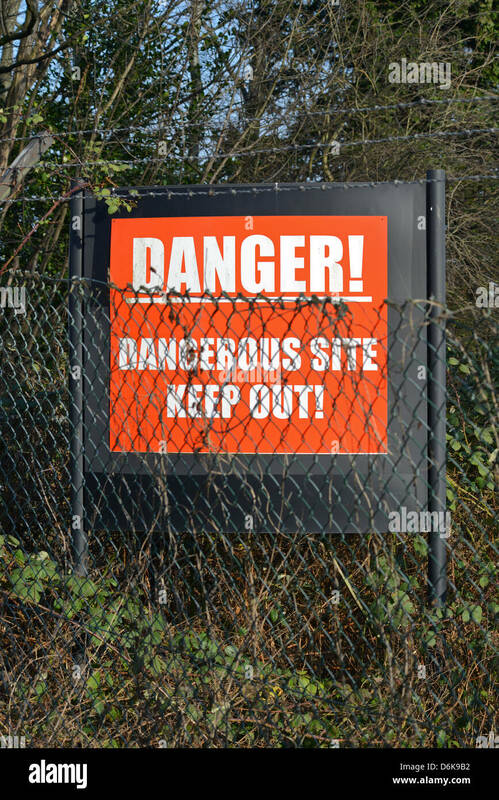 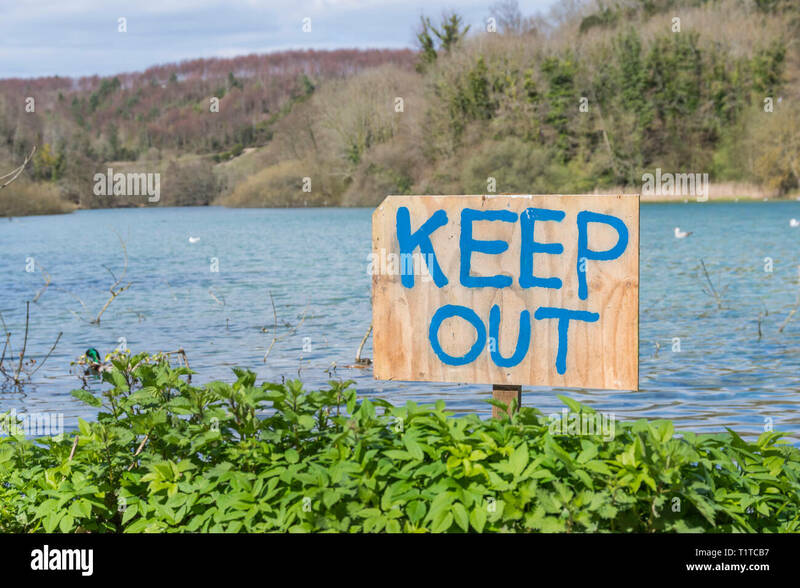 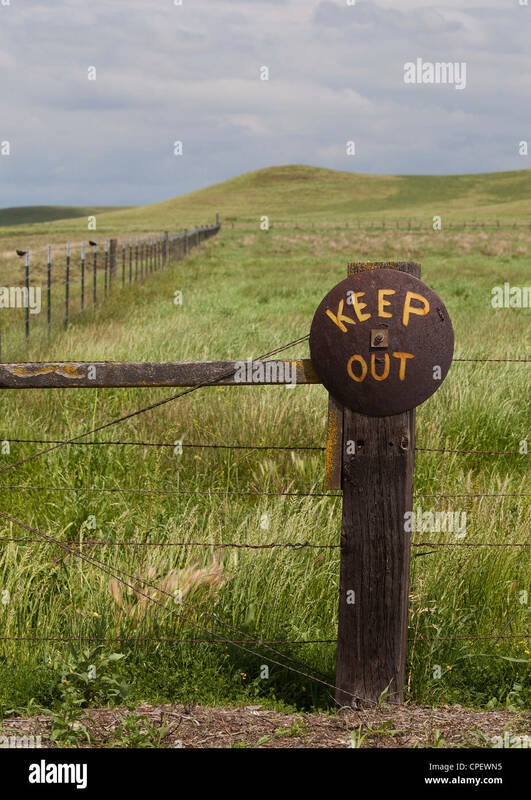 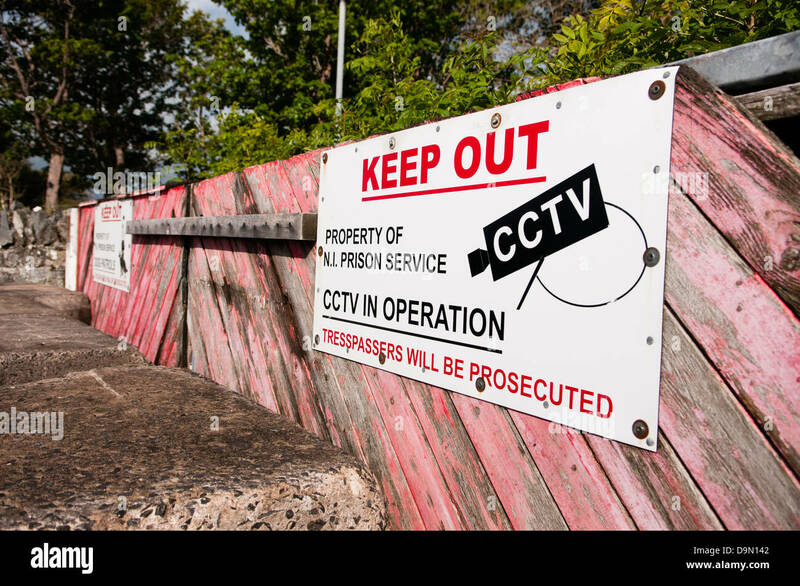 A keep out sign on private land in the U.K. 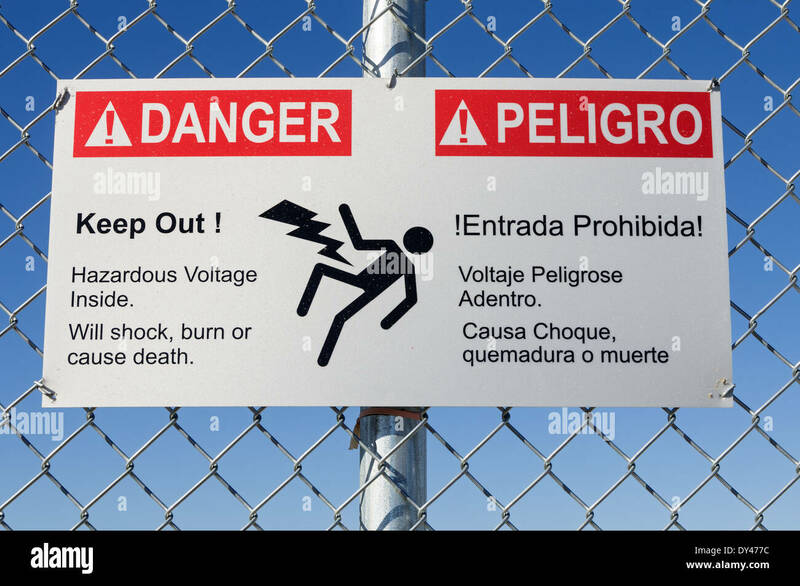 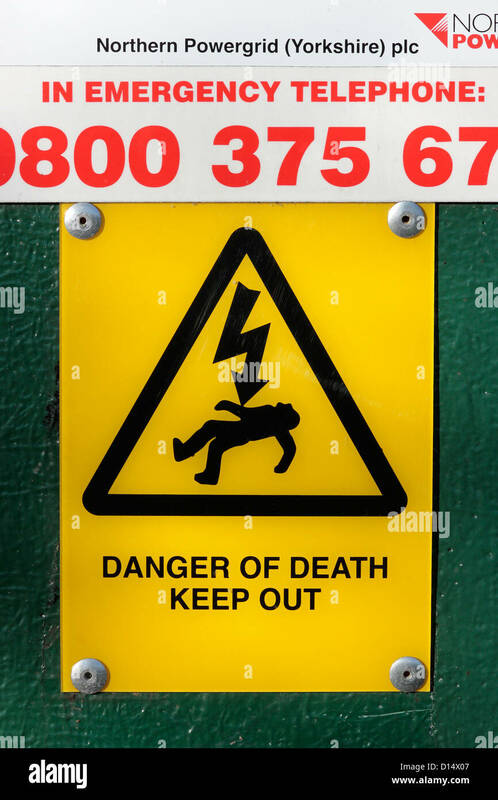 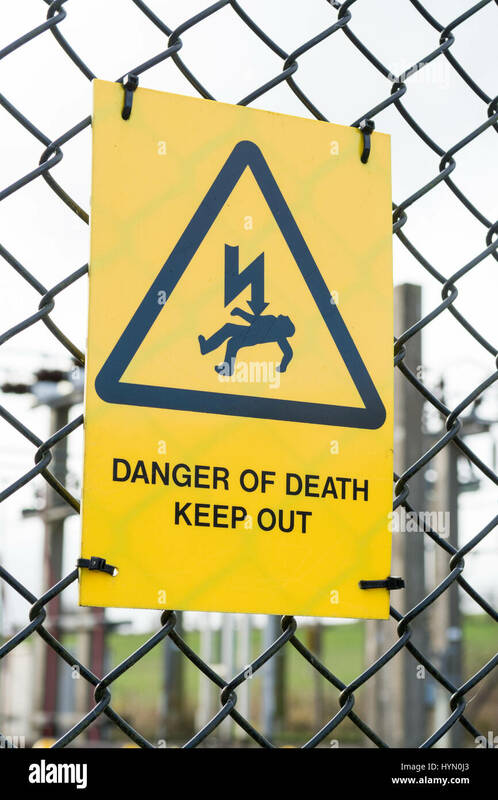 Danger of Death Keep Out Sign on an electrical power grid distribution cubicle. 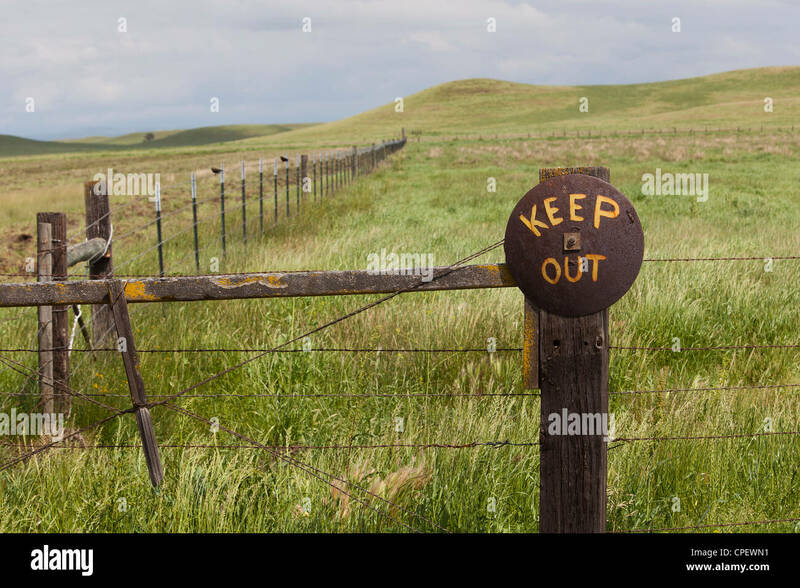 Fence and notice marking a boundary. 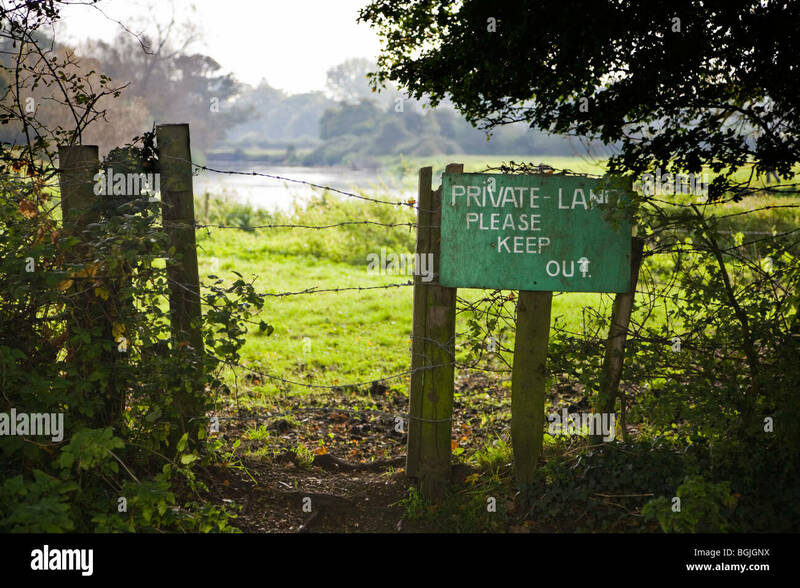 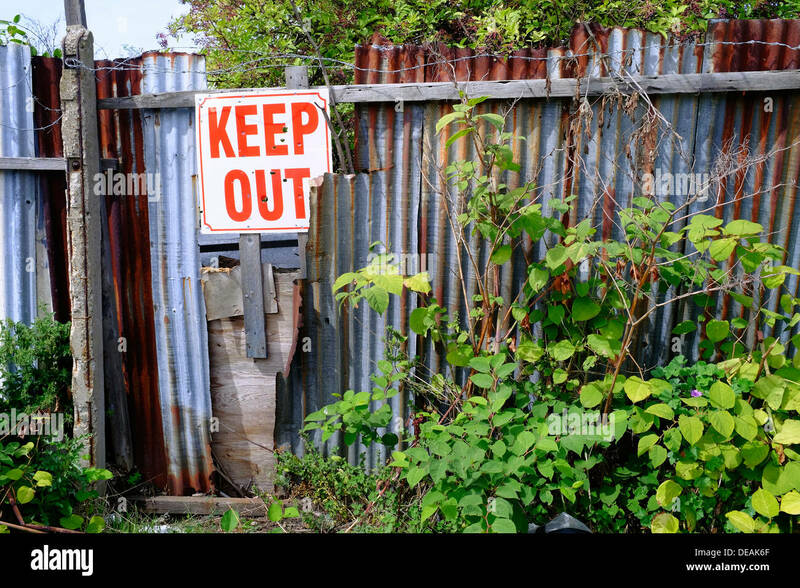 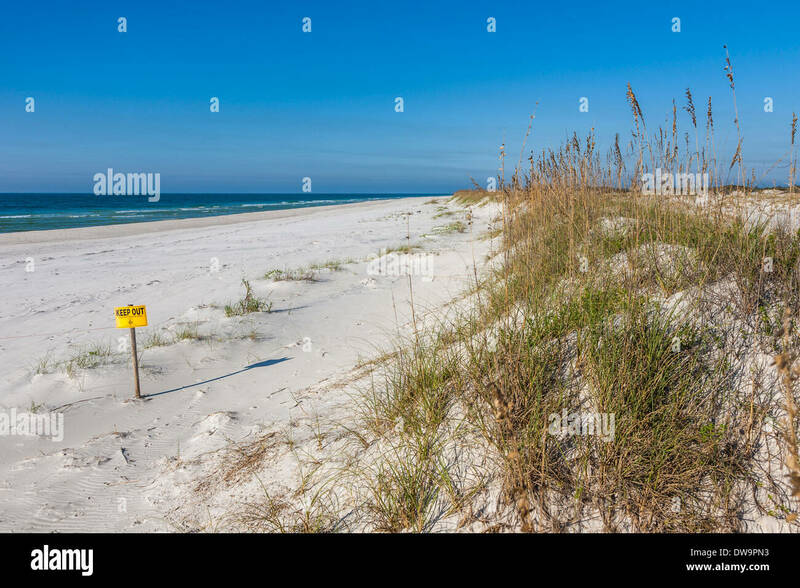 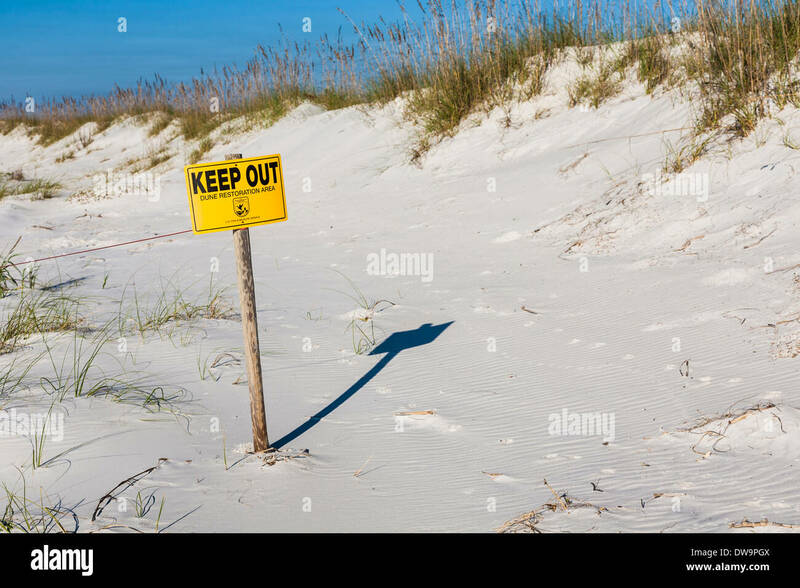 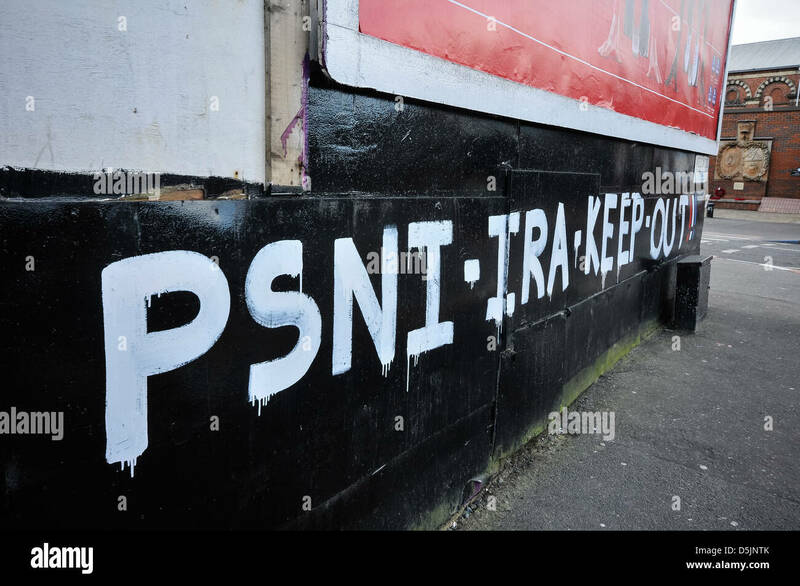 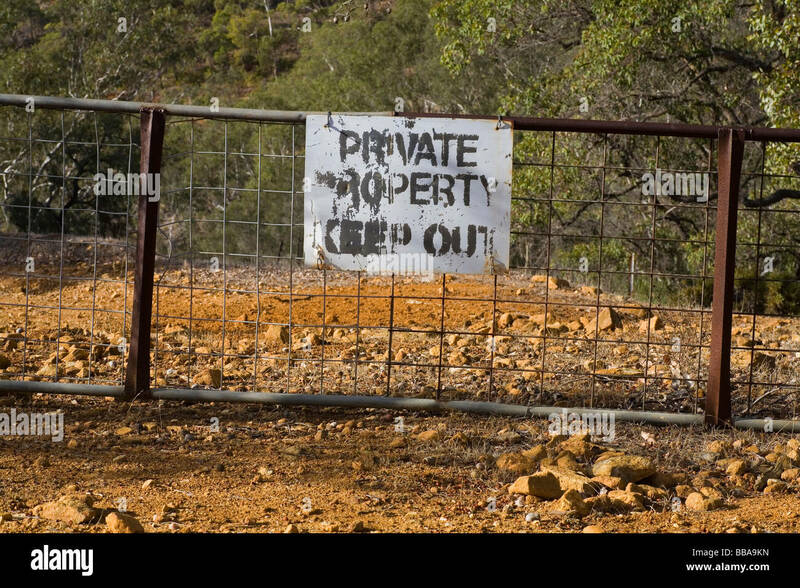 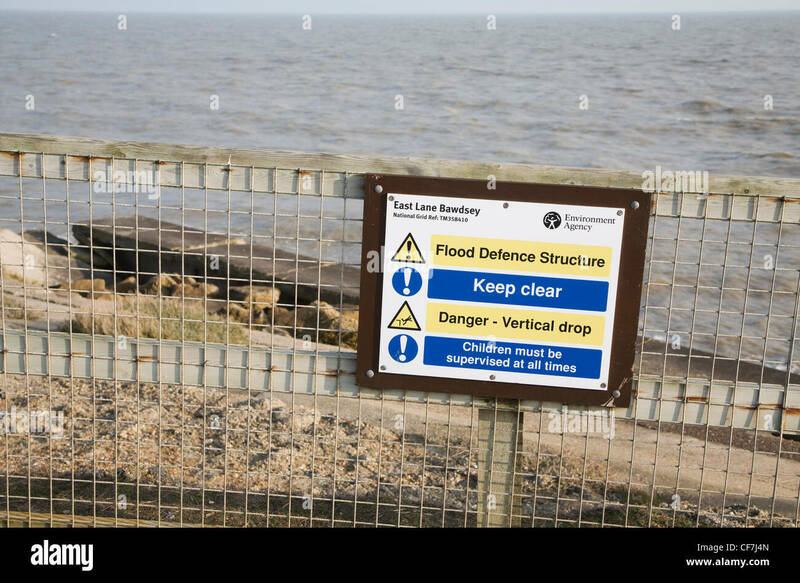 Sign reads 'Private Land Please Keep Out'. 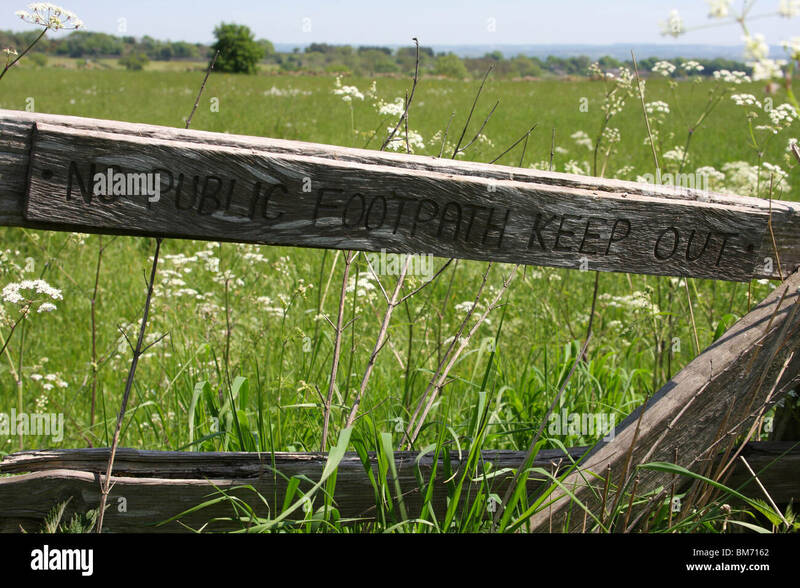 Borders of Hampshire and Dorset, UK. 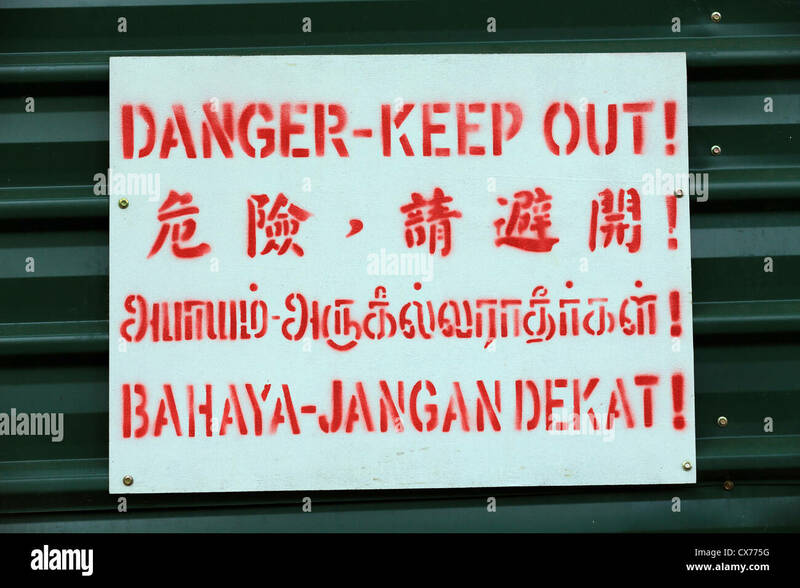 Danger keep out sign in four languages including English and Malay. 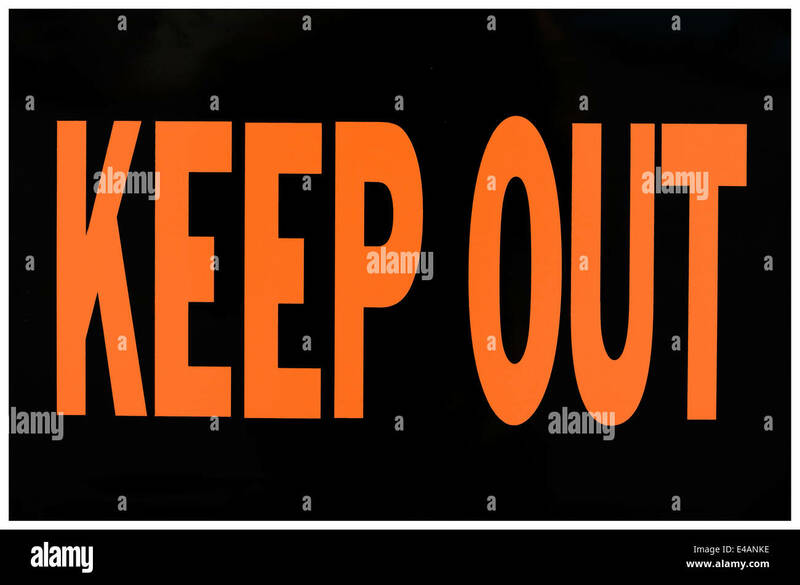 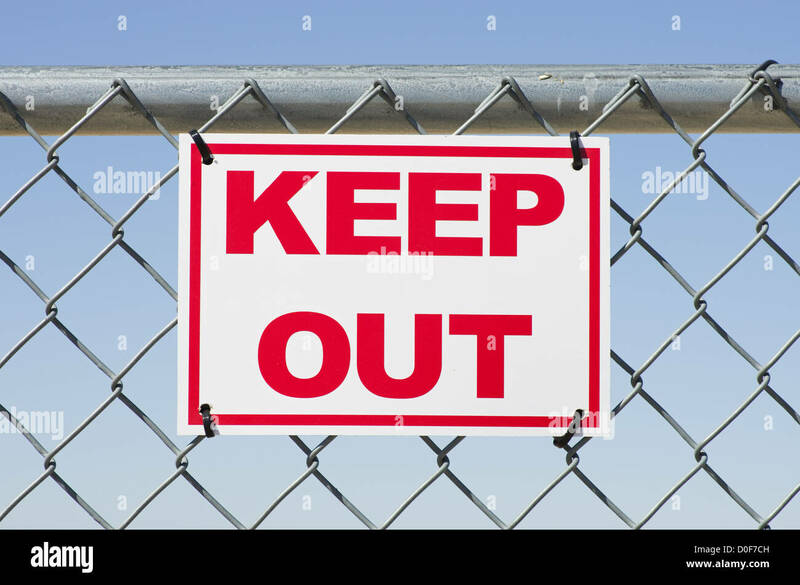 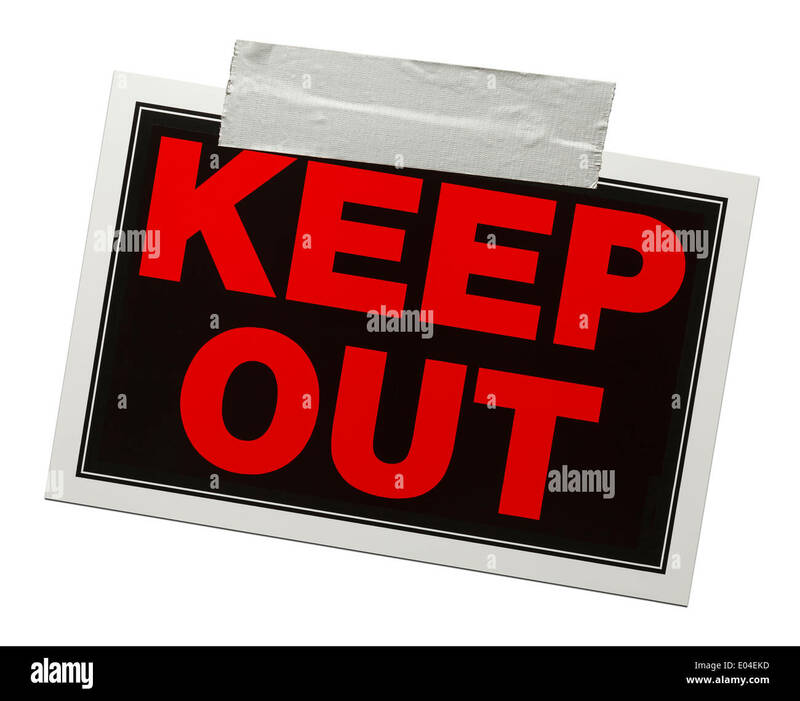 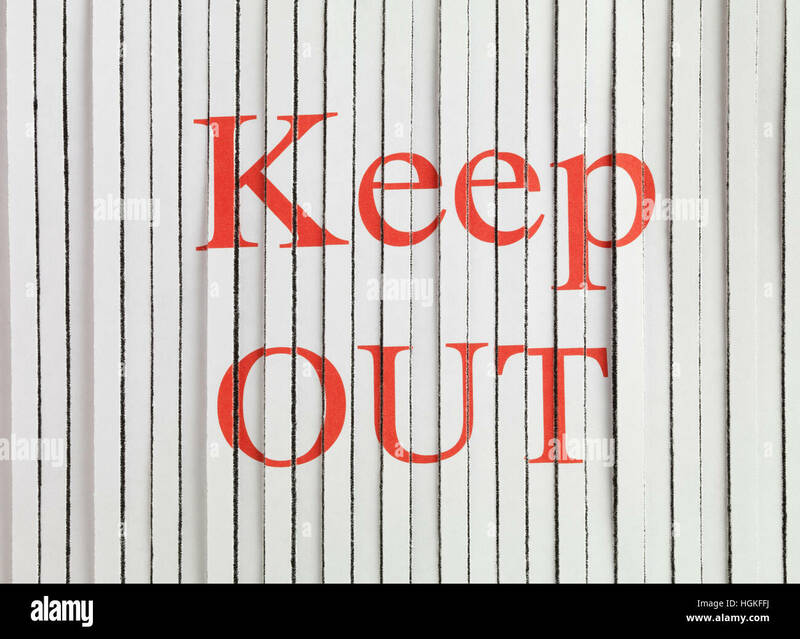 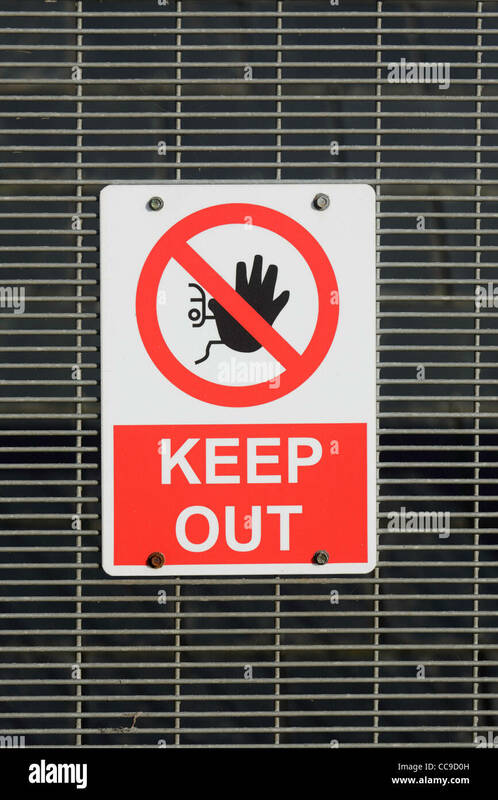 Red and black keep out sign with tape holding it up isolated on a white background. 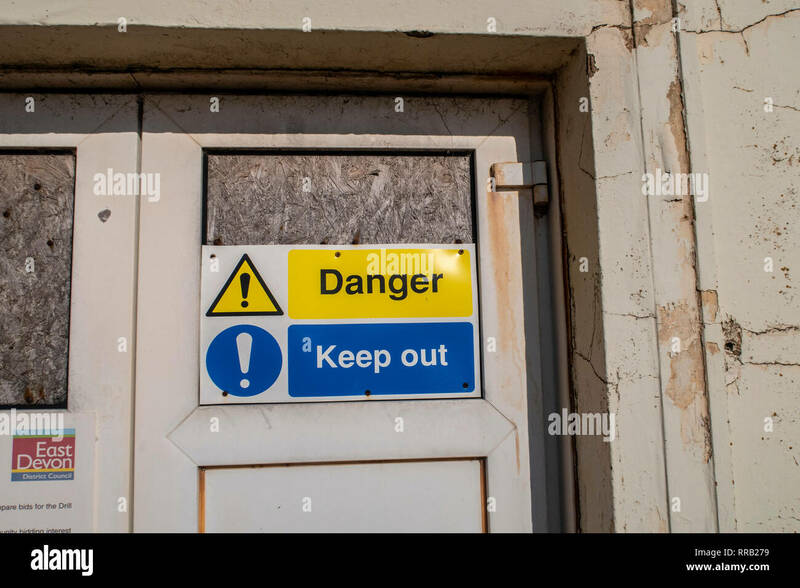 Danger, keep out sign outside the drill hall on the seafront at Sidmouth. 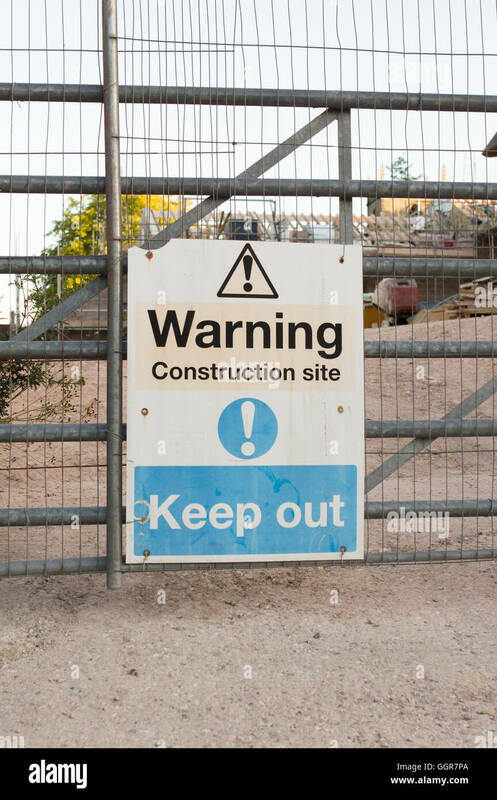 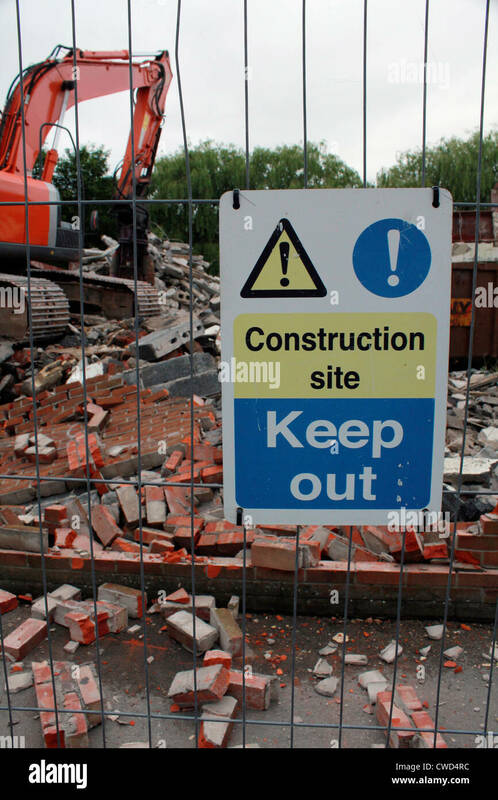 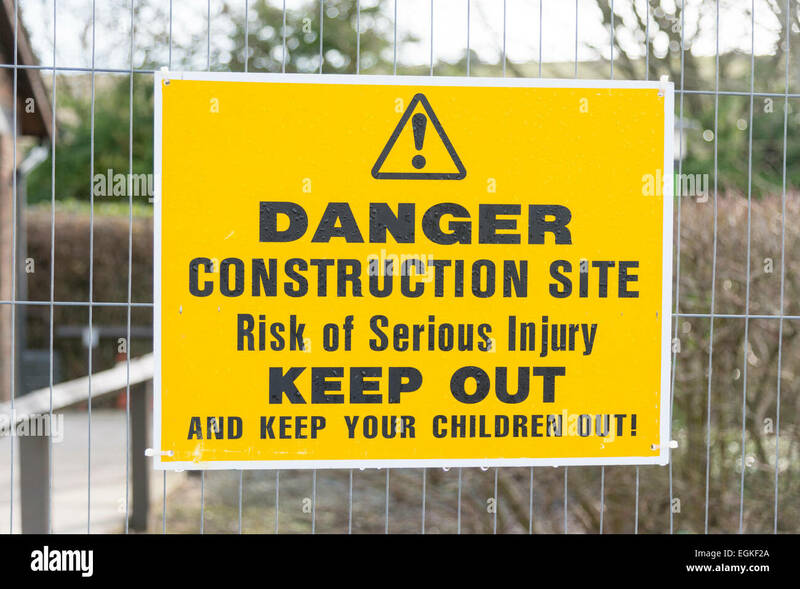 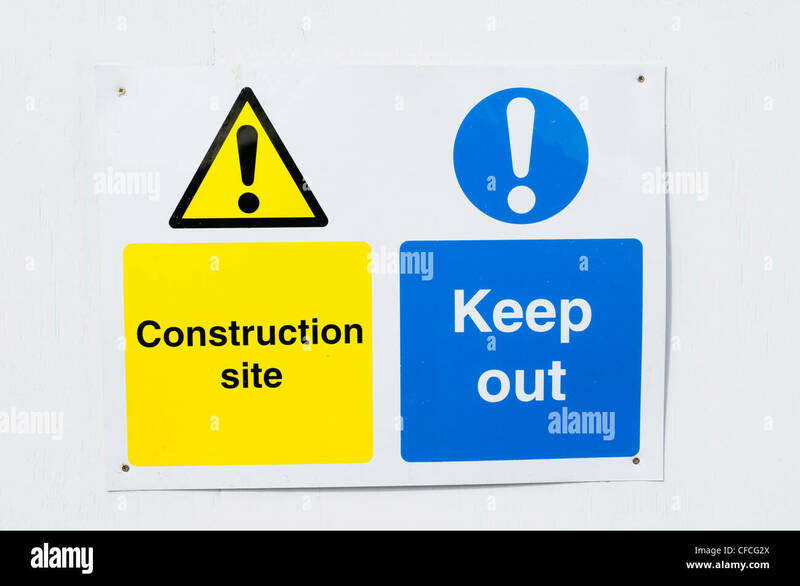 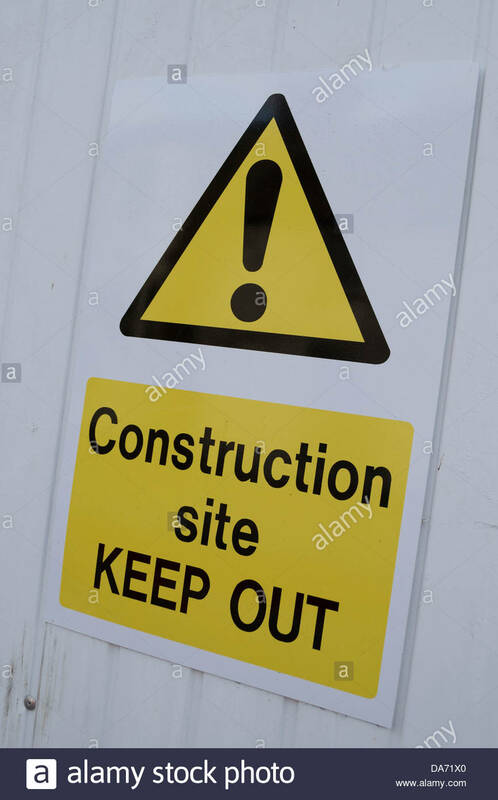 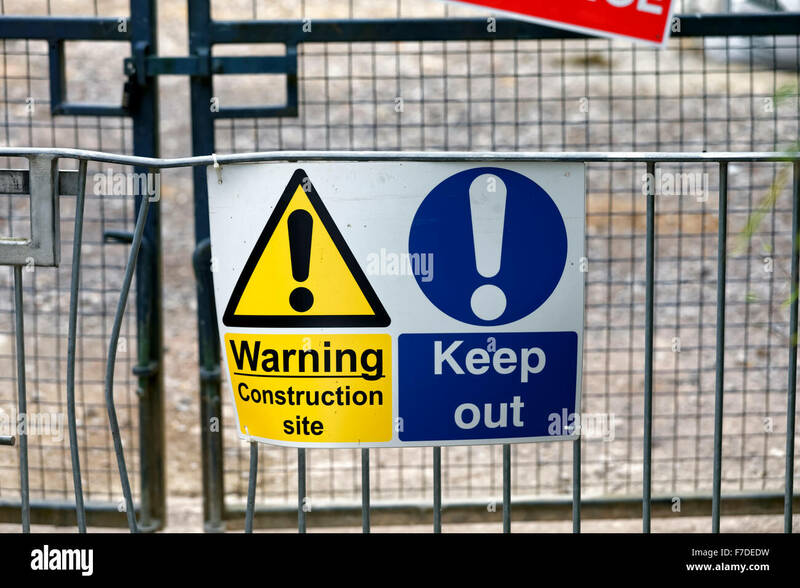 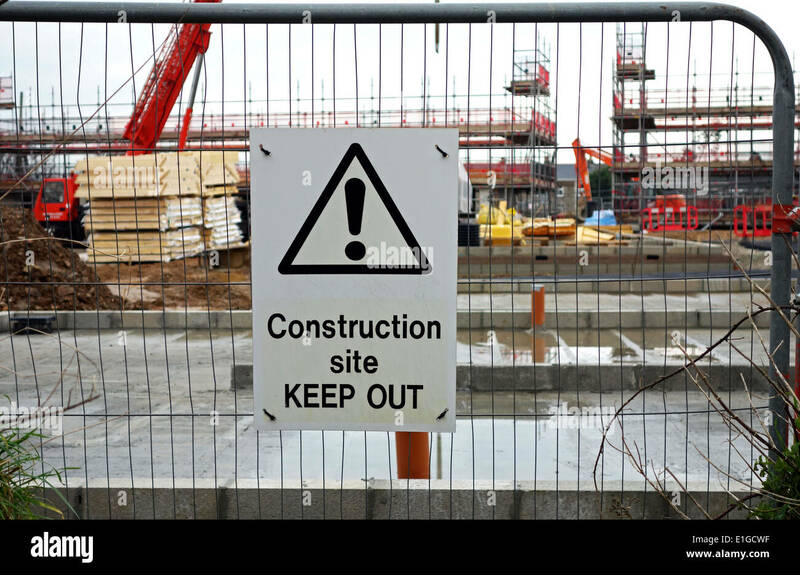 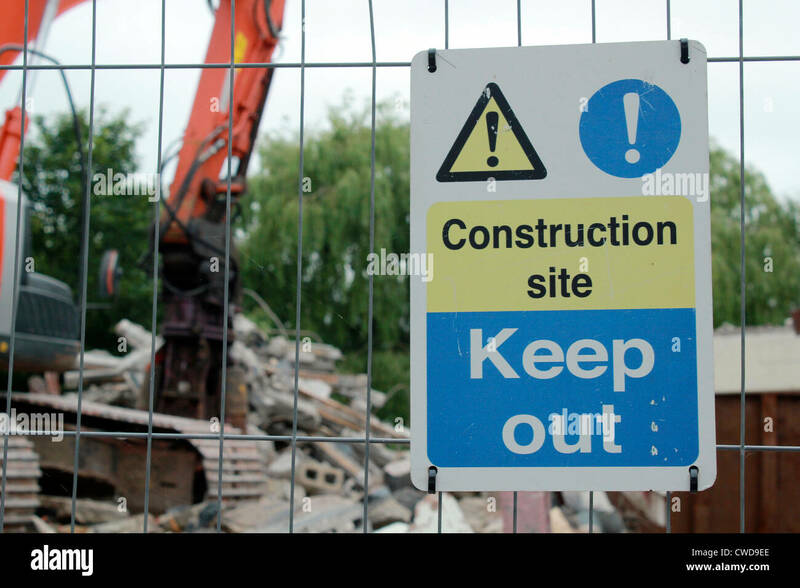 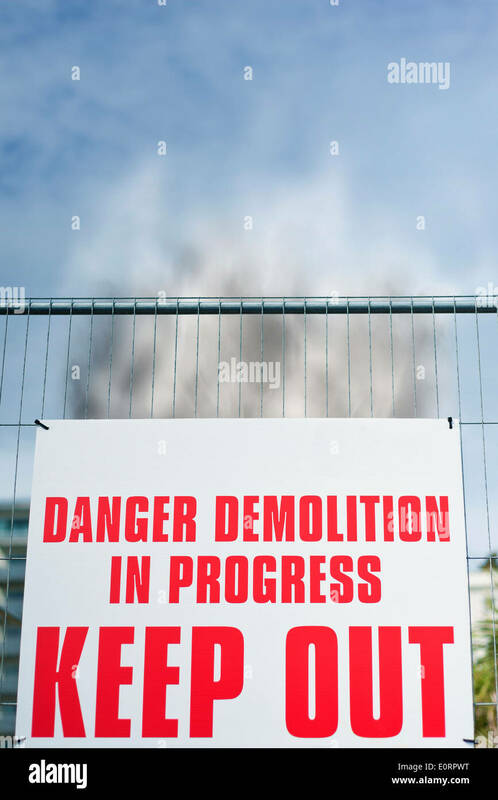 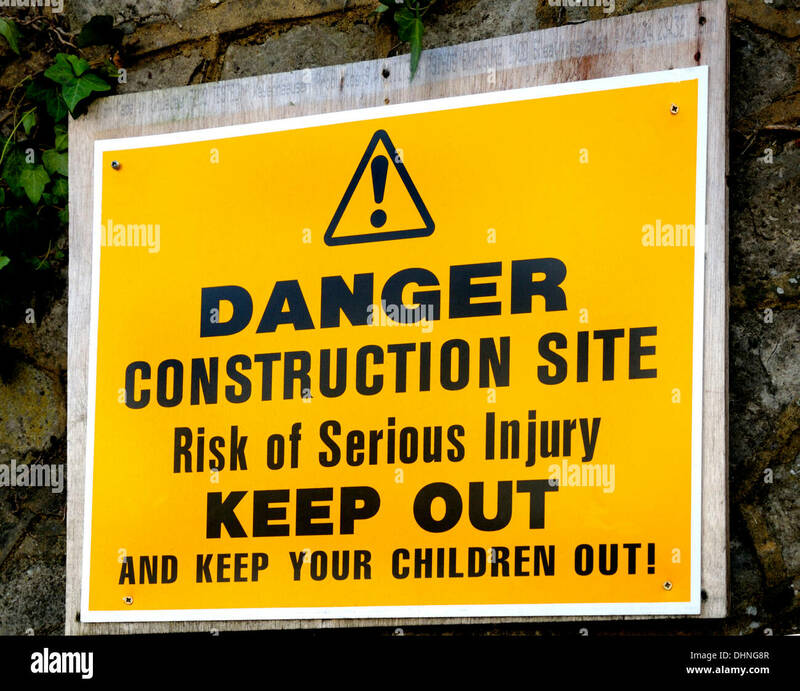 Warning Keep Out Construction Site Sign, Bristol, United Kingdom. 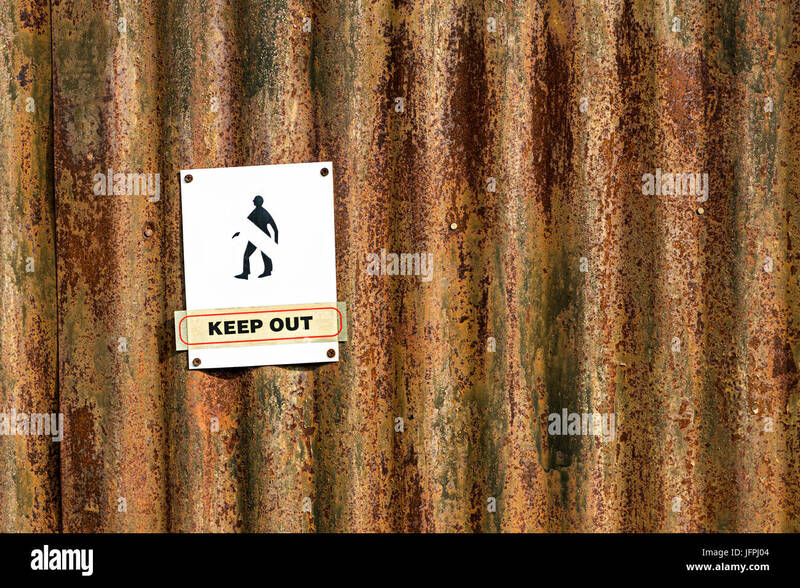 Weathered generic private property keep out sign on rusty metal fence post. 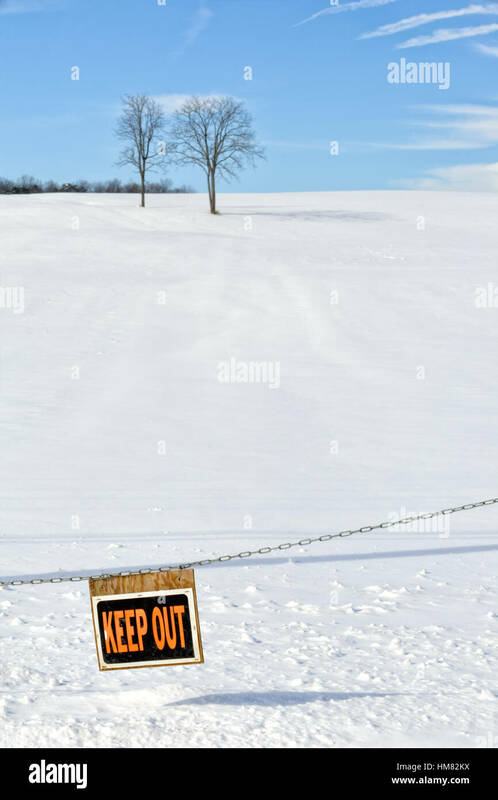 Keep Out sign chained across a snowy farm field in winter with two bare trees and clear blue sky in the distance, restricted access, posted, PA, USA.